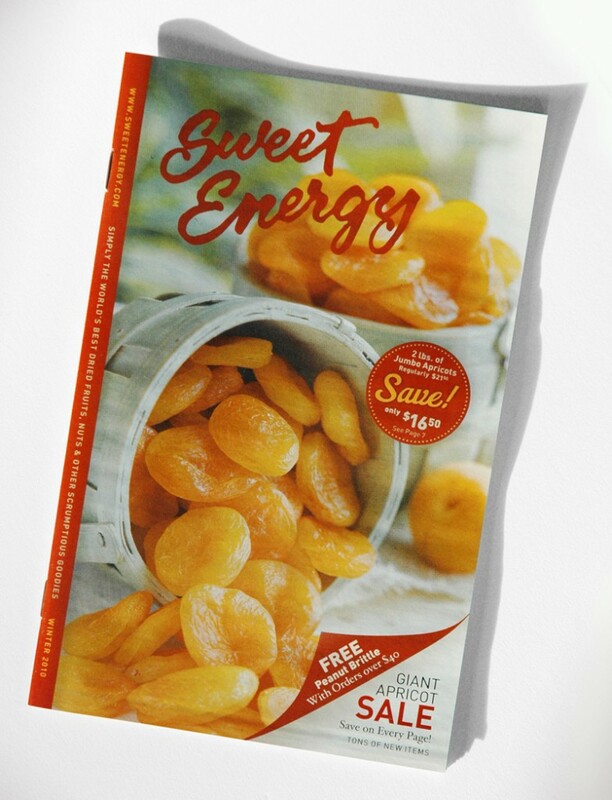 This family-owned business has carved out its niche selling the world’s best dried fruits, nuts, and other goodies. 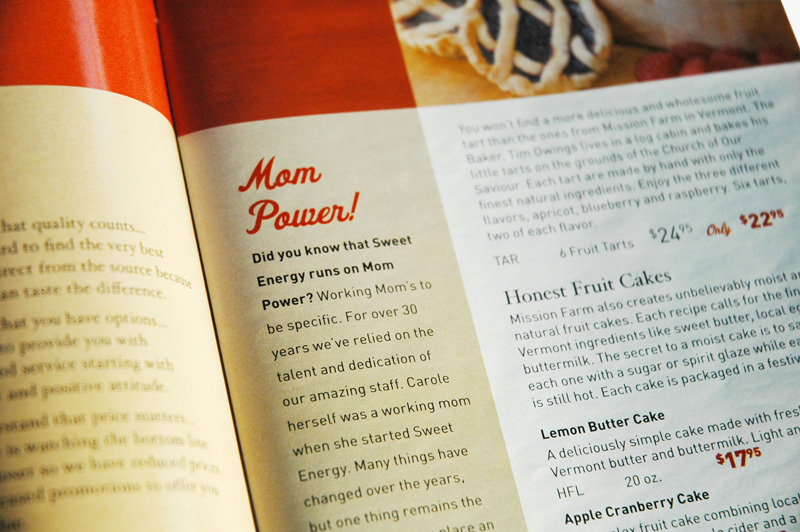 My job is to keep everything looking yummy. 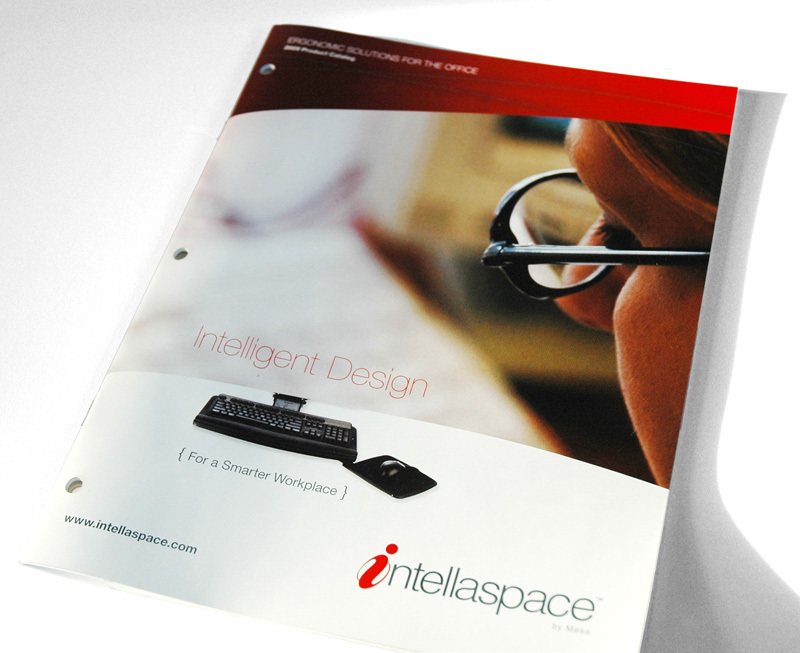 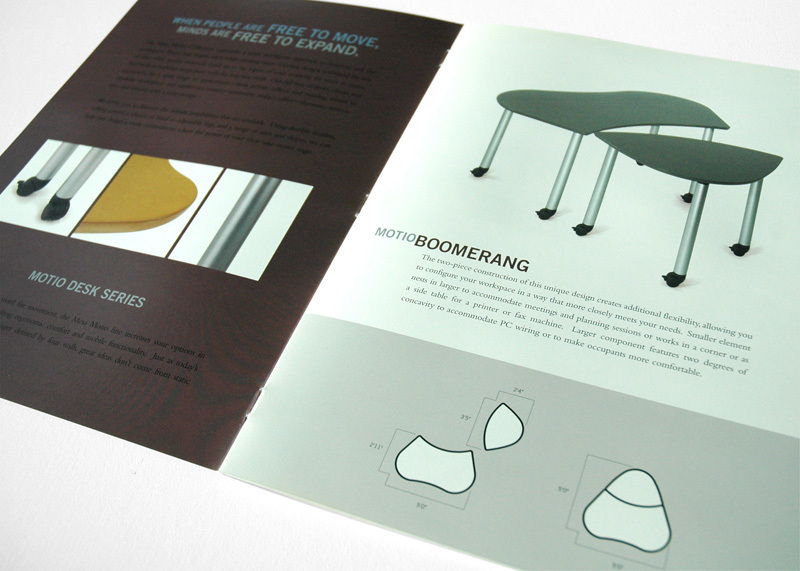 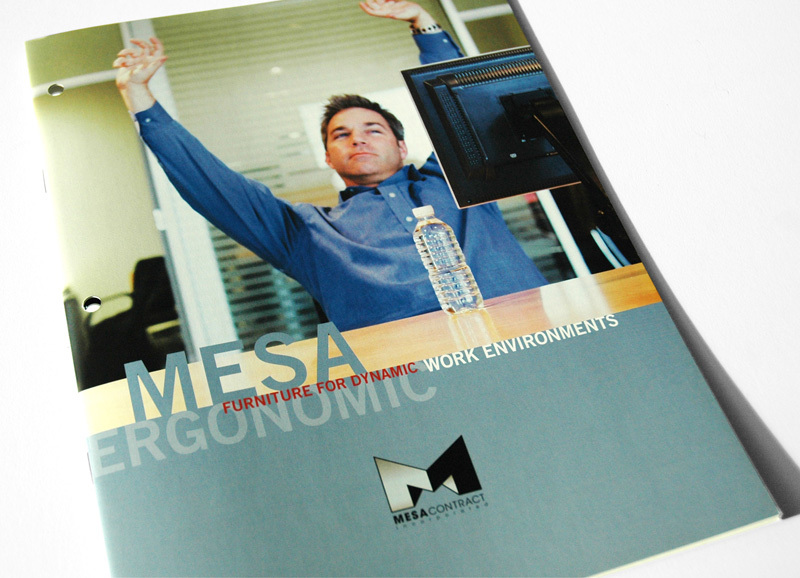 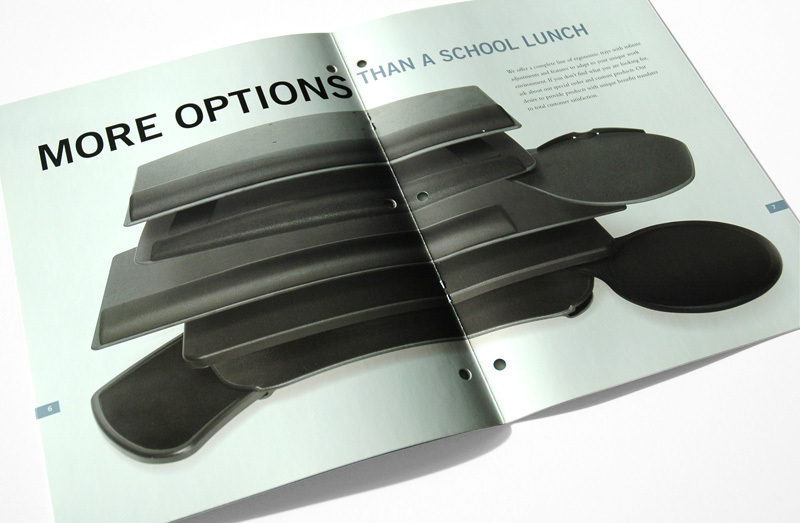 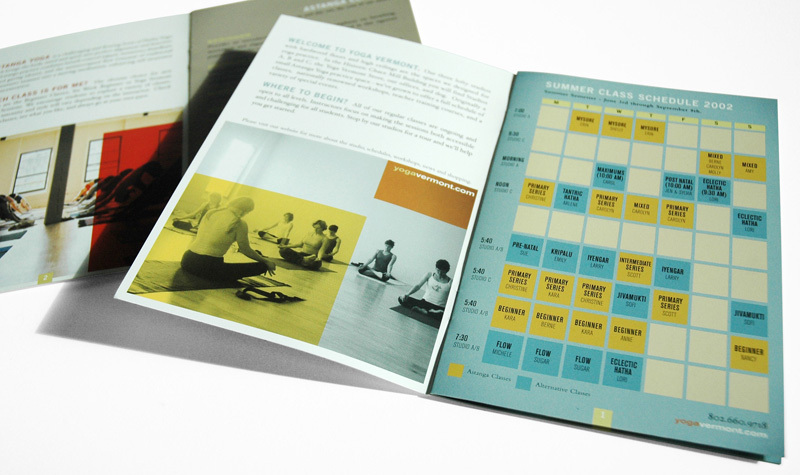 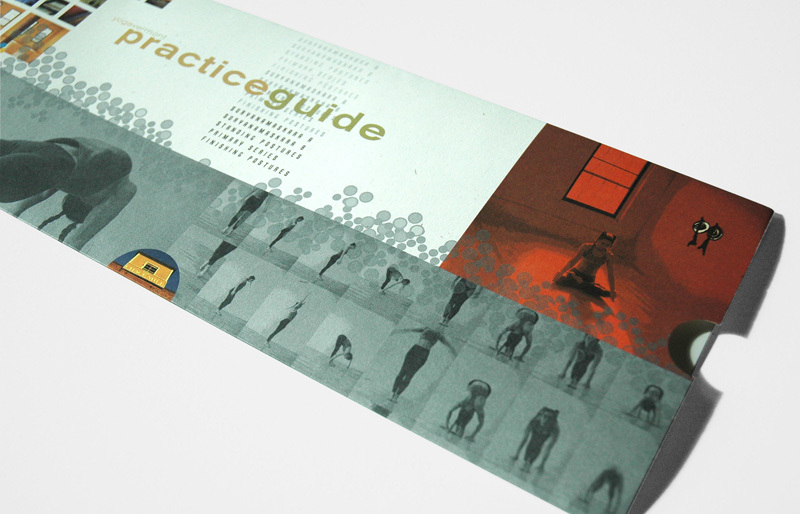 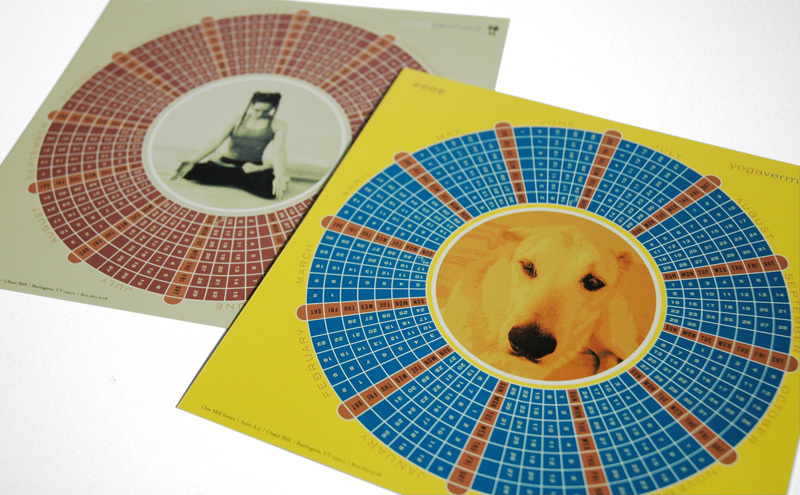 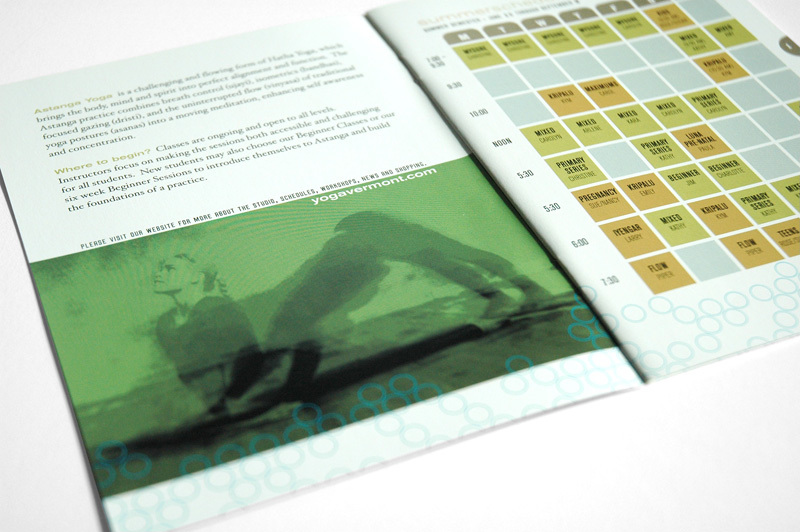 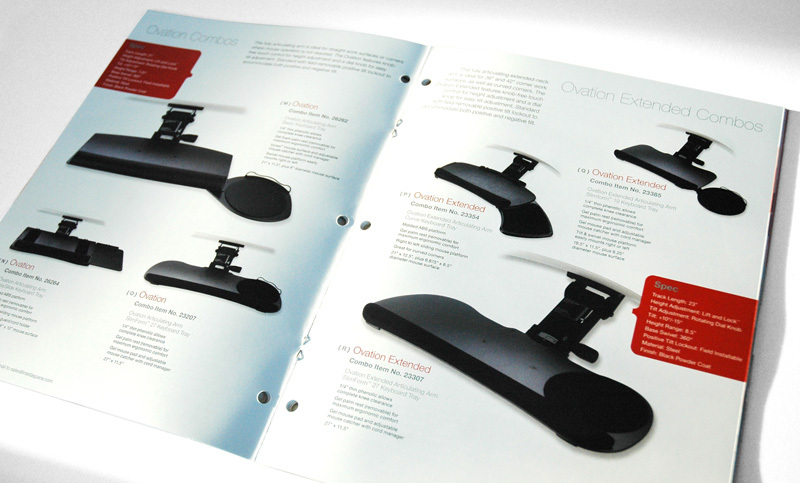 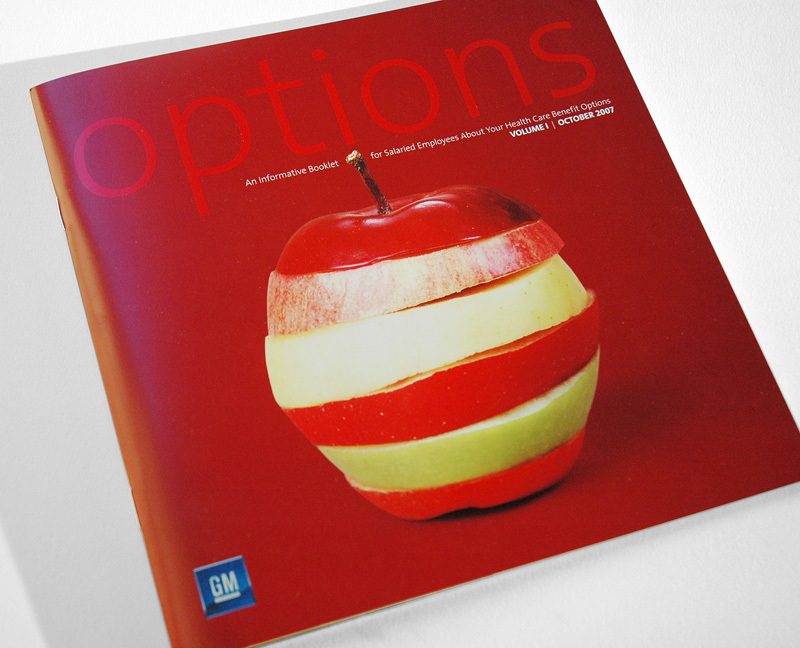 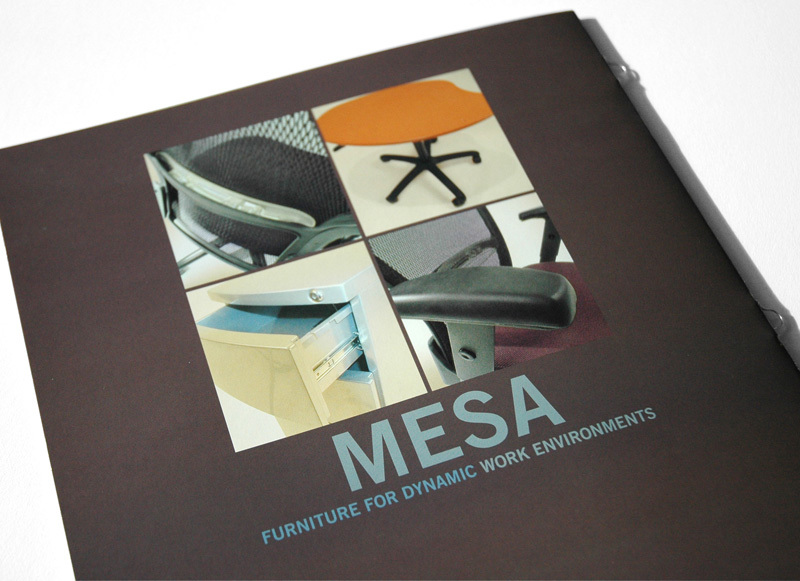 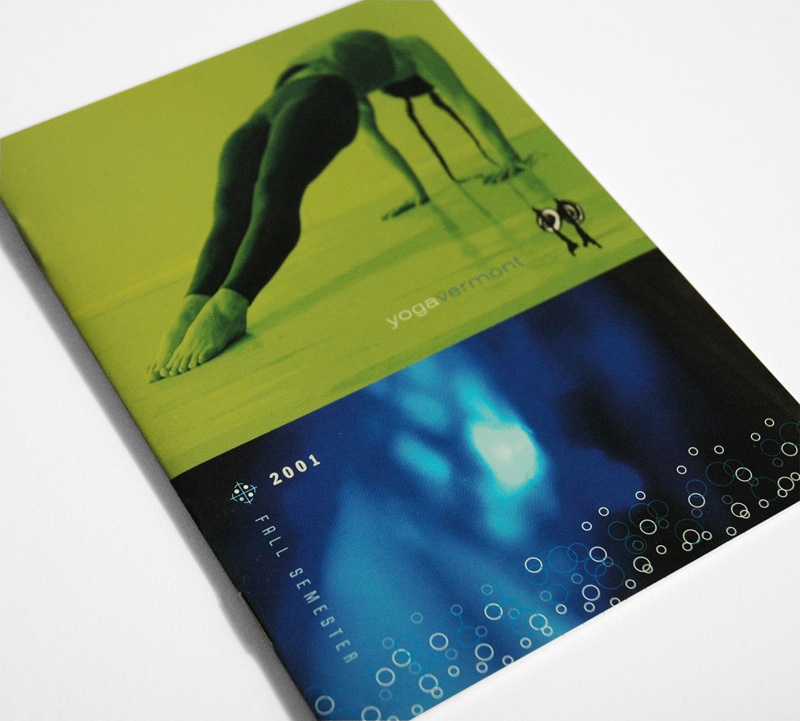 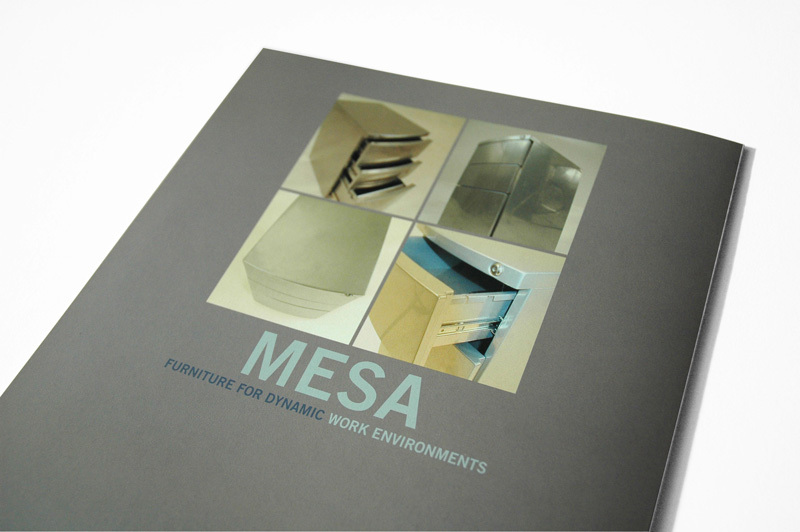 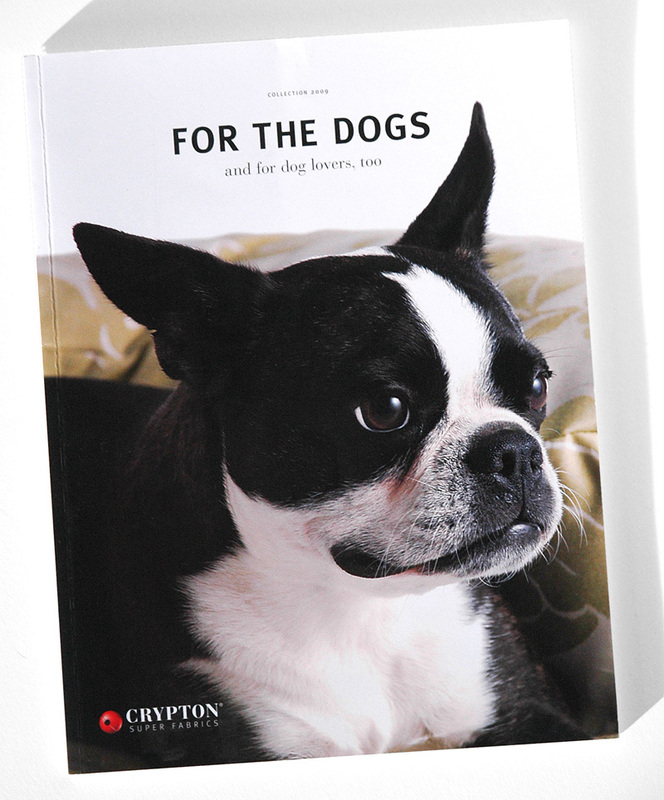 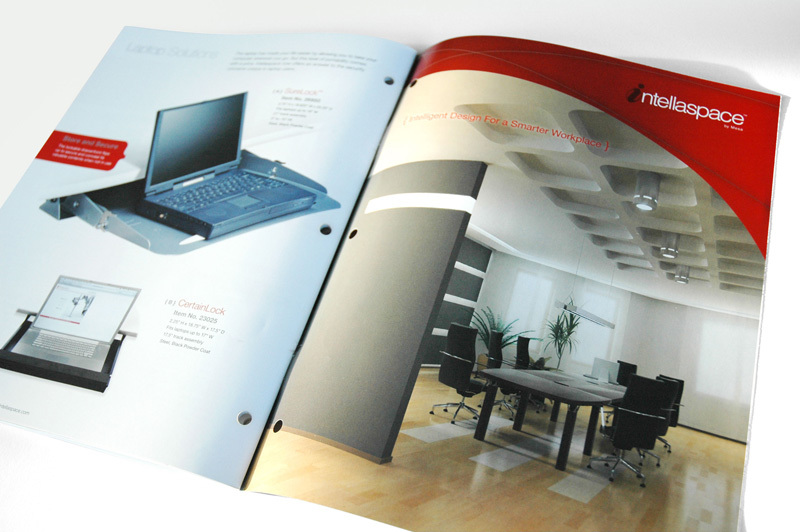 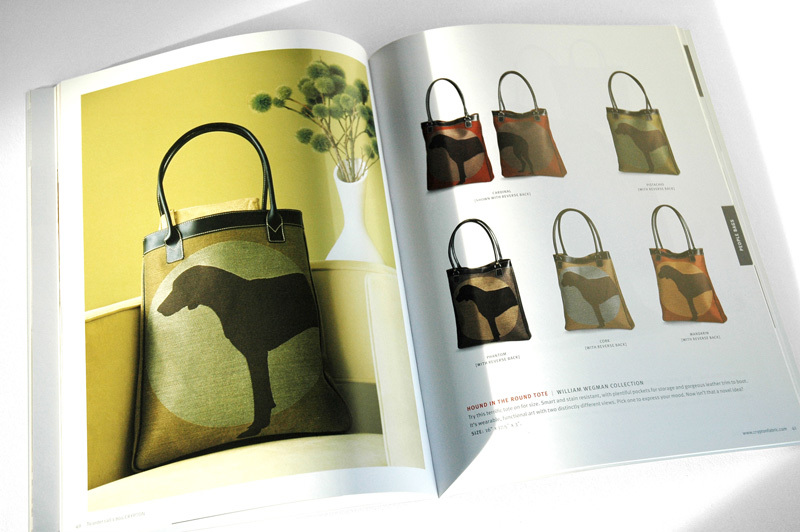 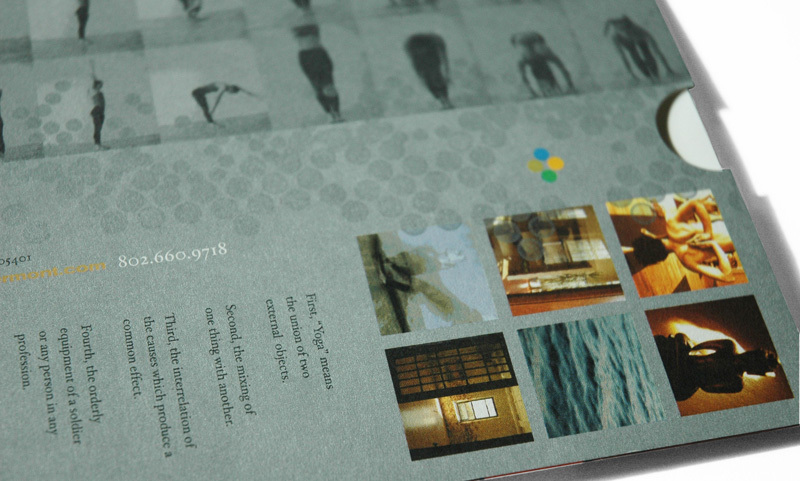 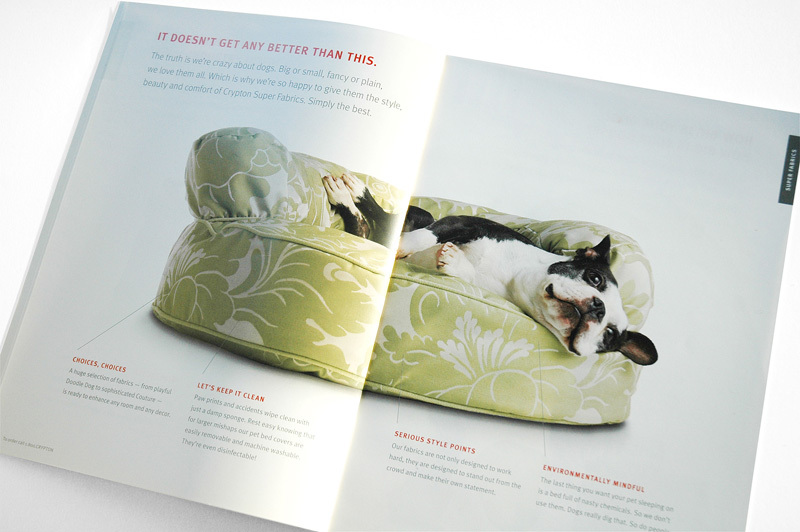 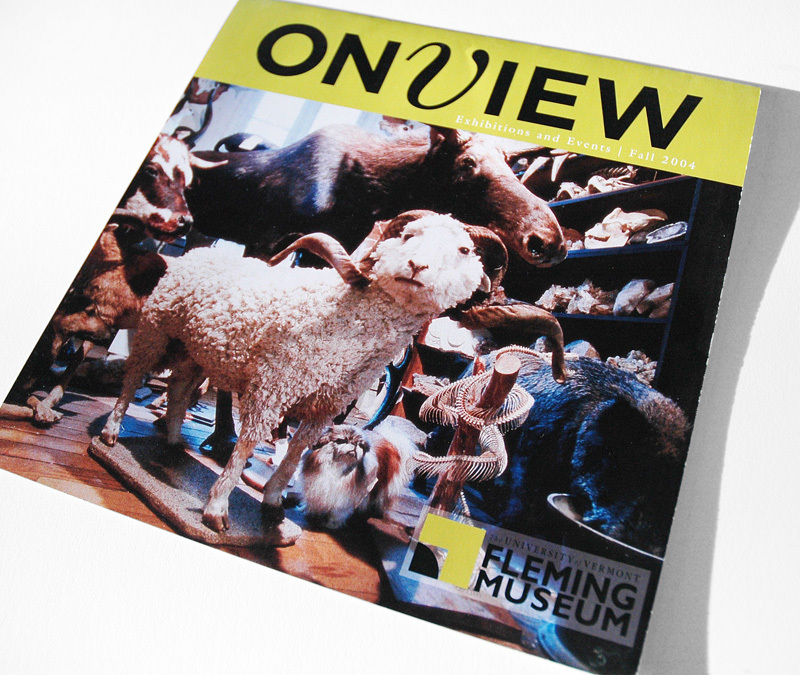 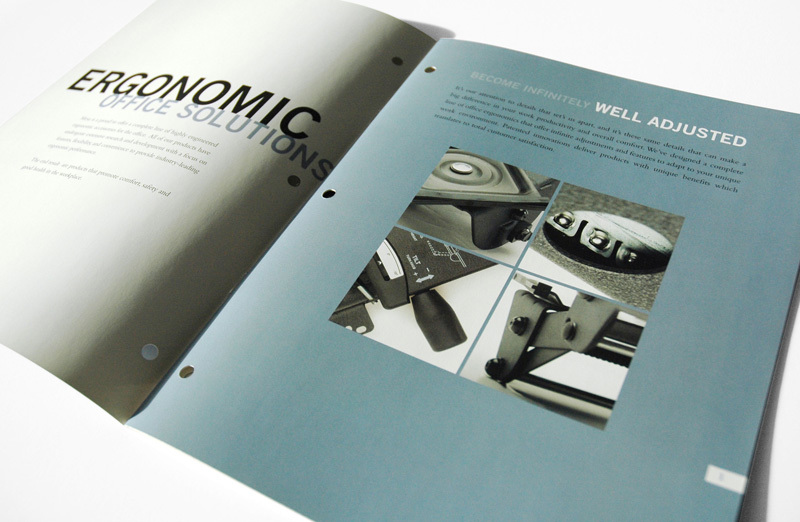 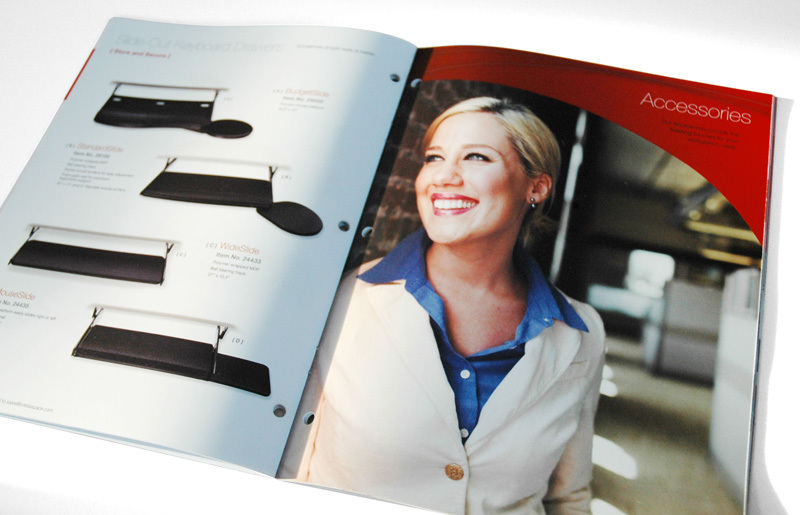 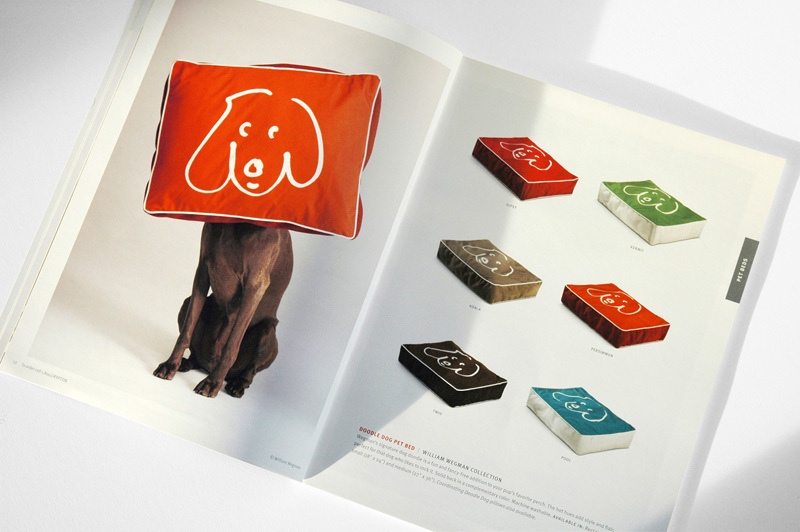 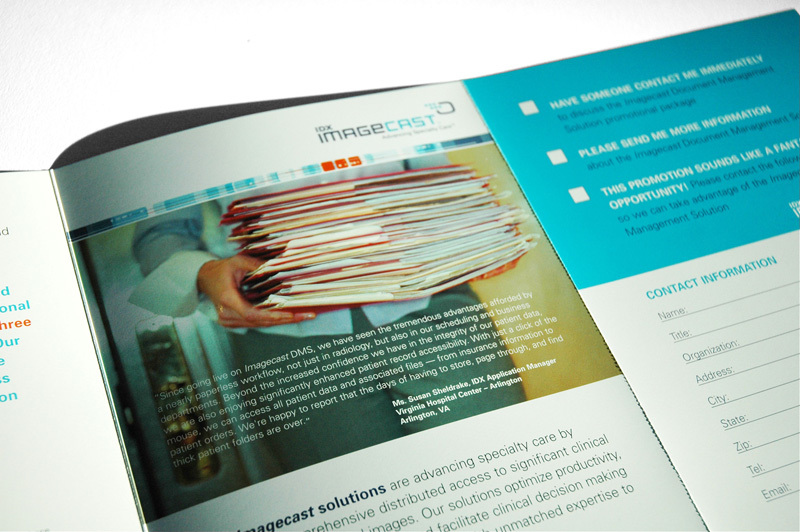 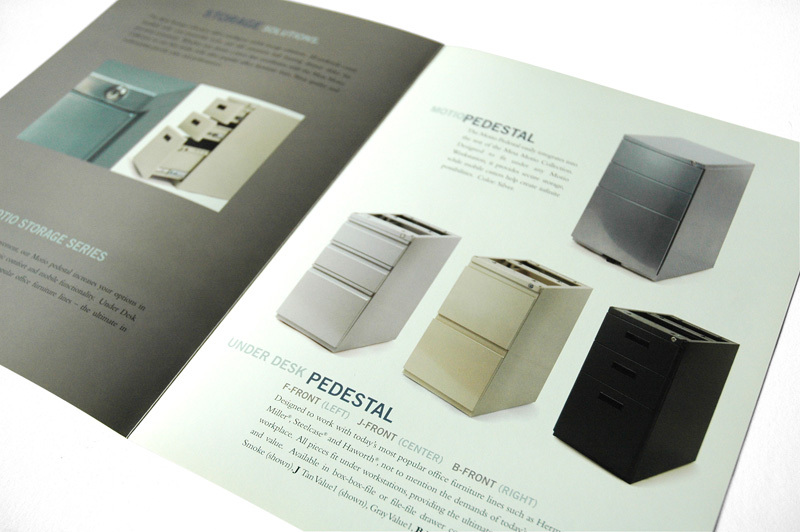 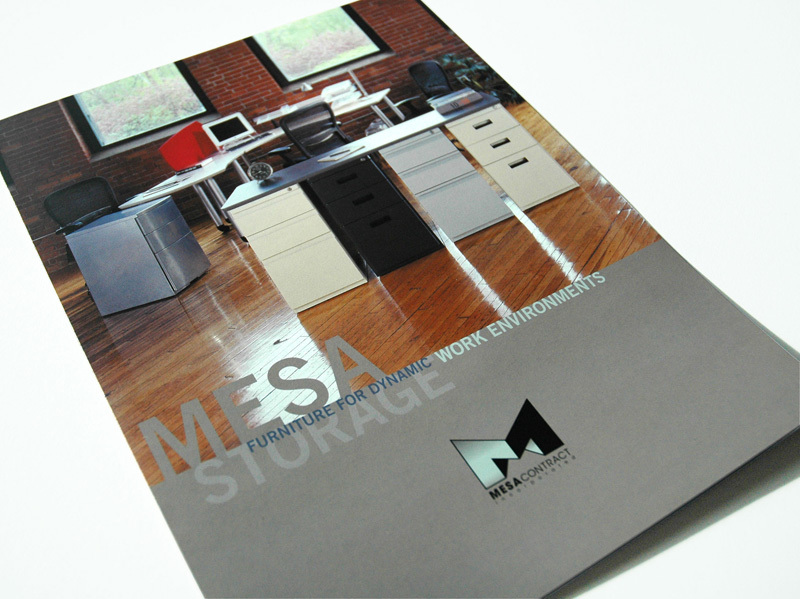 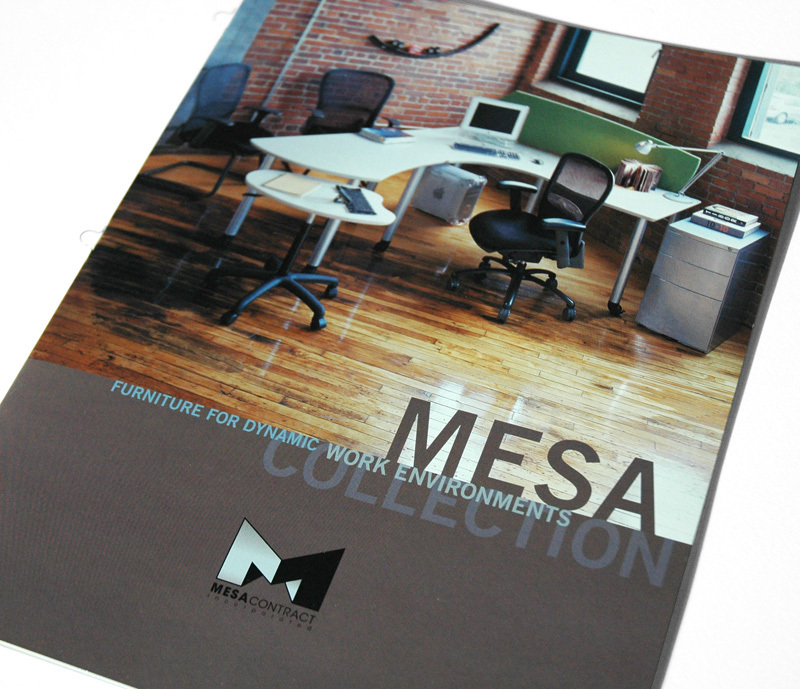 A clean and modern approach was taken for this line of dynamic office furniture catalogs. 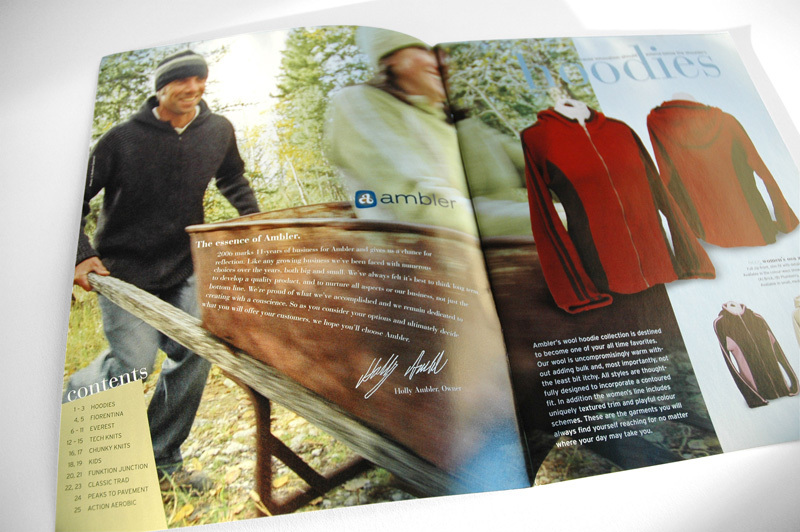 Ambler is known in the outdoor industry for its innovative product line and attention to detail. 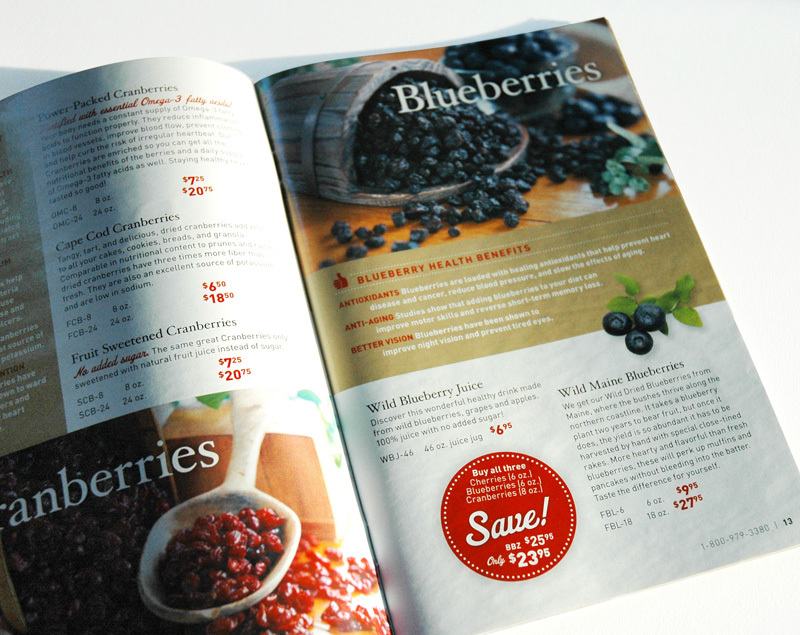 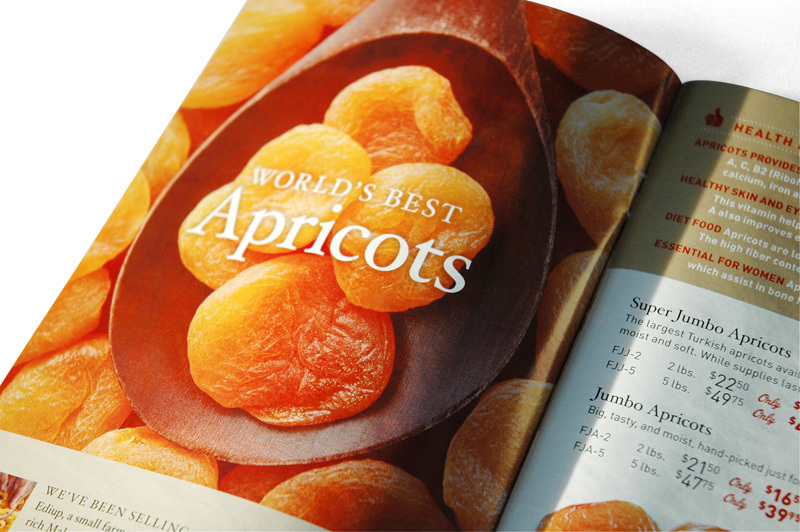 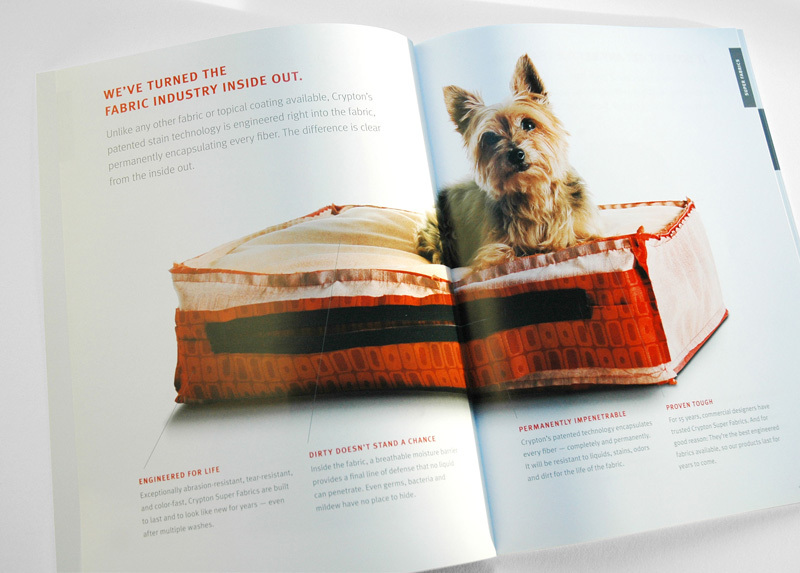 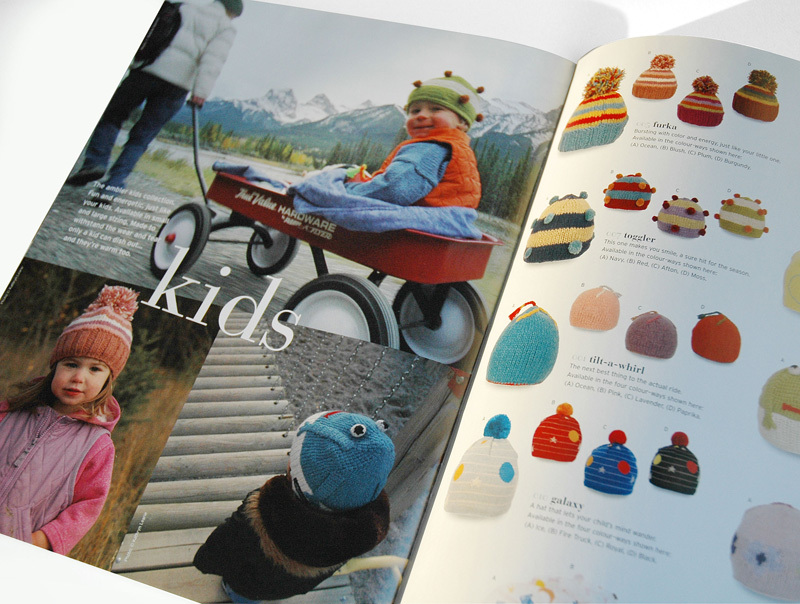 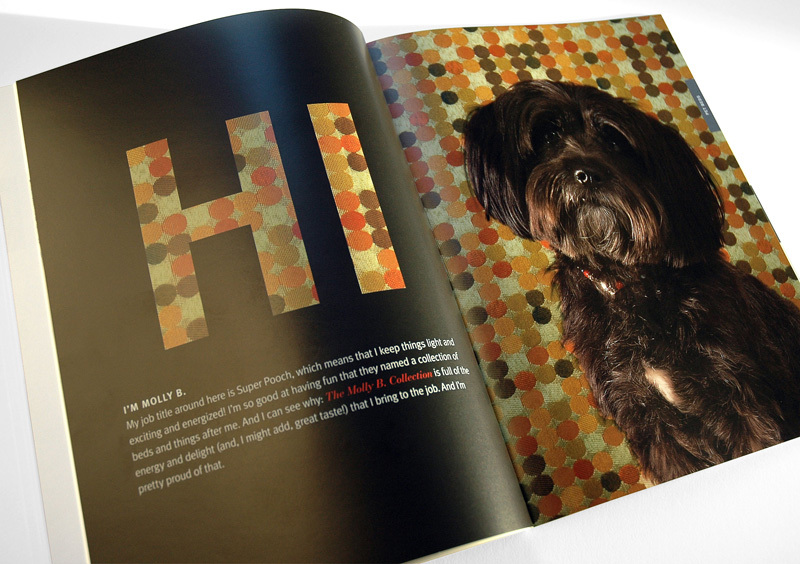 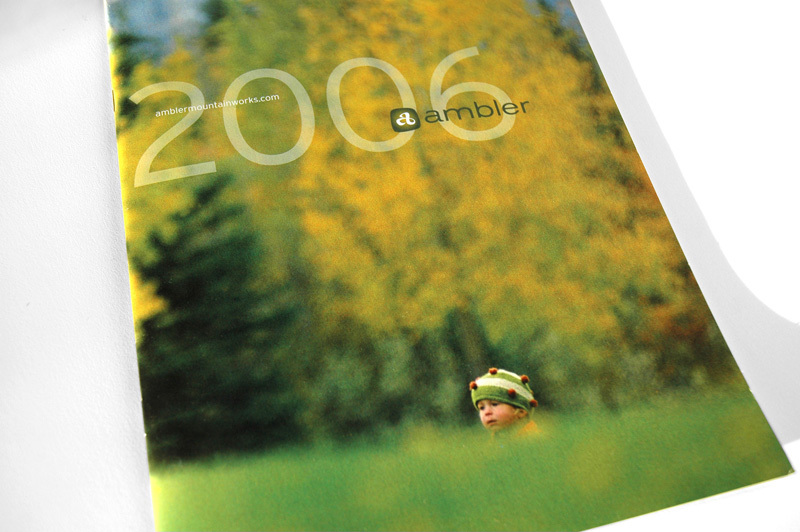 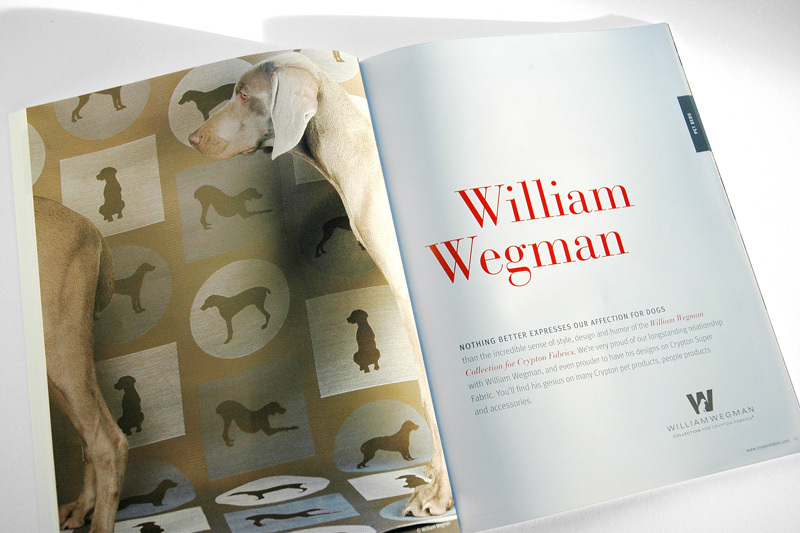 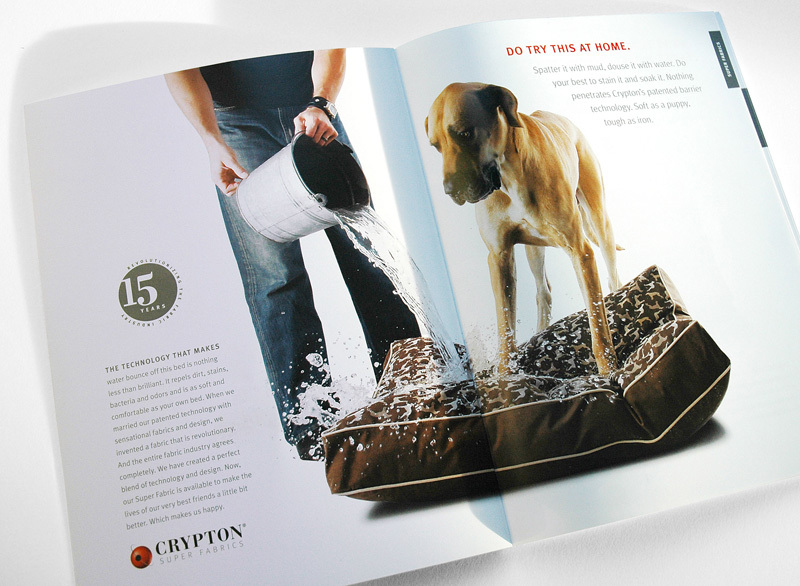 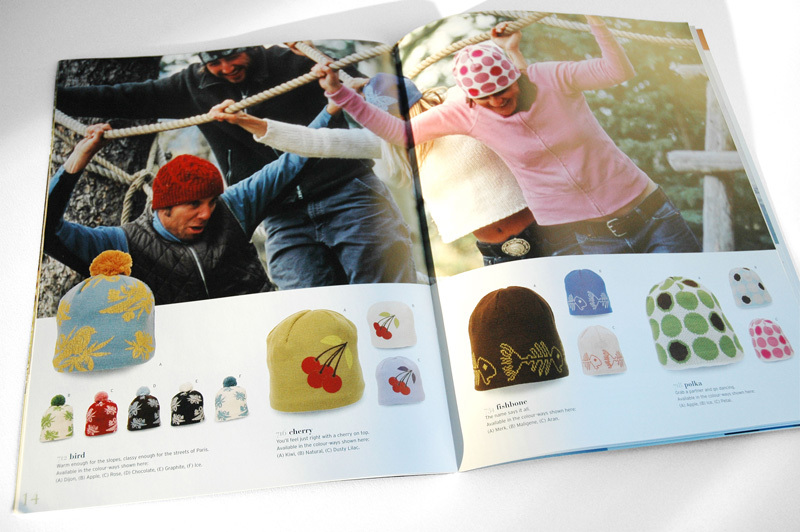 I worked closely with Ambler for a number of years creating the brand identity and setting the tone and feel with the product catalog. 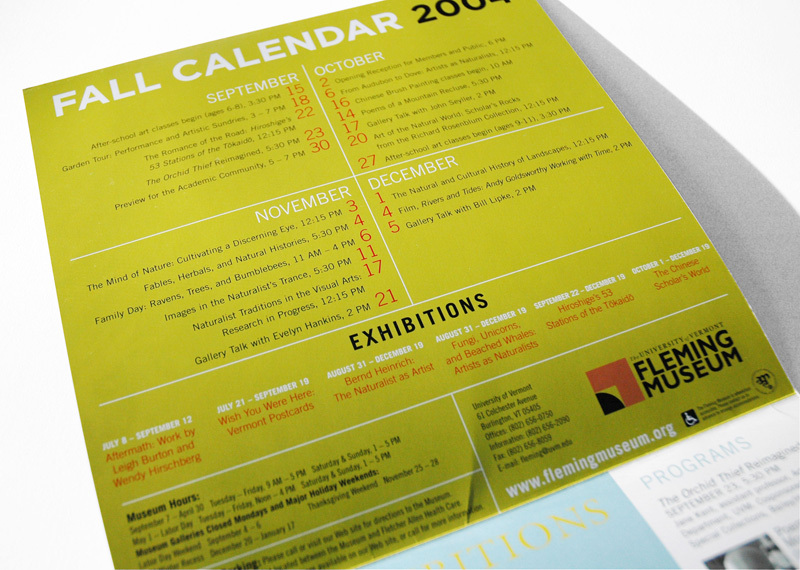 This piece received an honorable mention award at the New England Museum Association’s 2005 Competition. 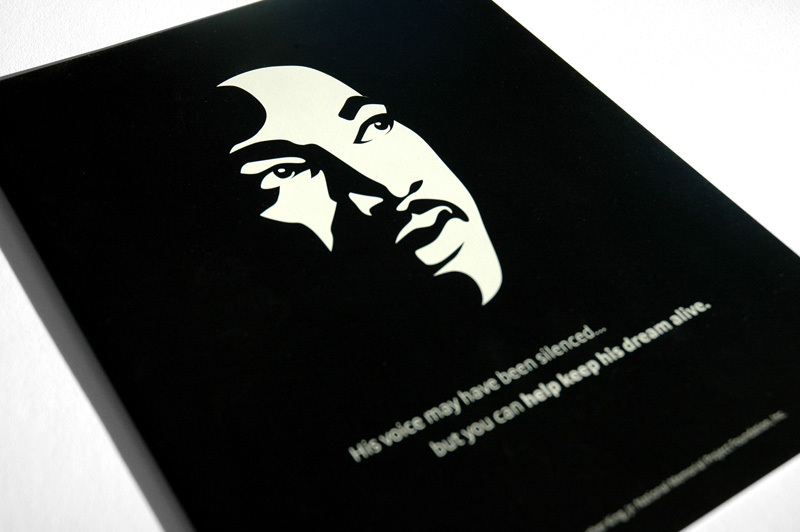 This promotional mailer was sent to business leaders to encourage corporate donations to help build the MLK memorial in Washington, DC. 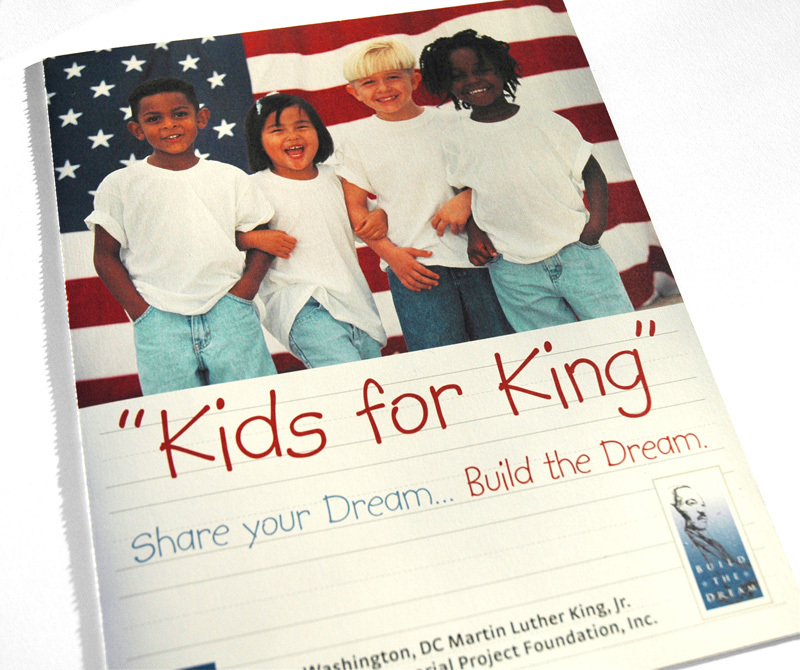 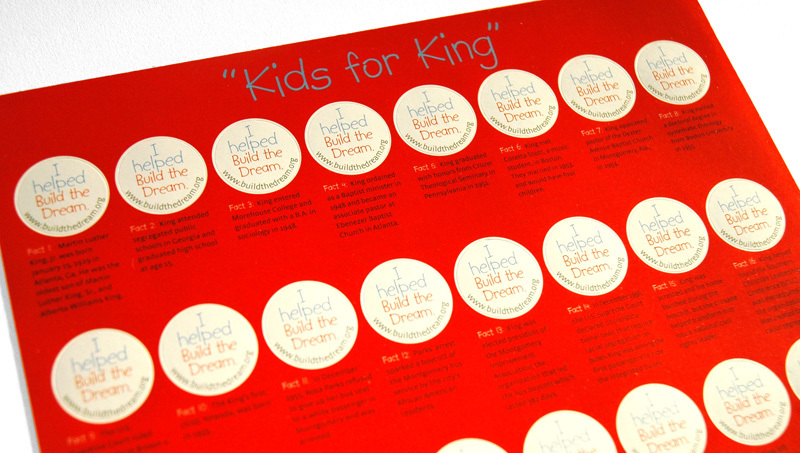 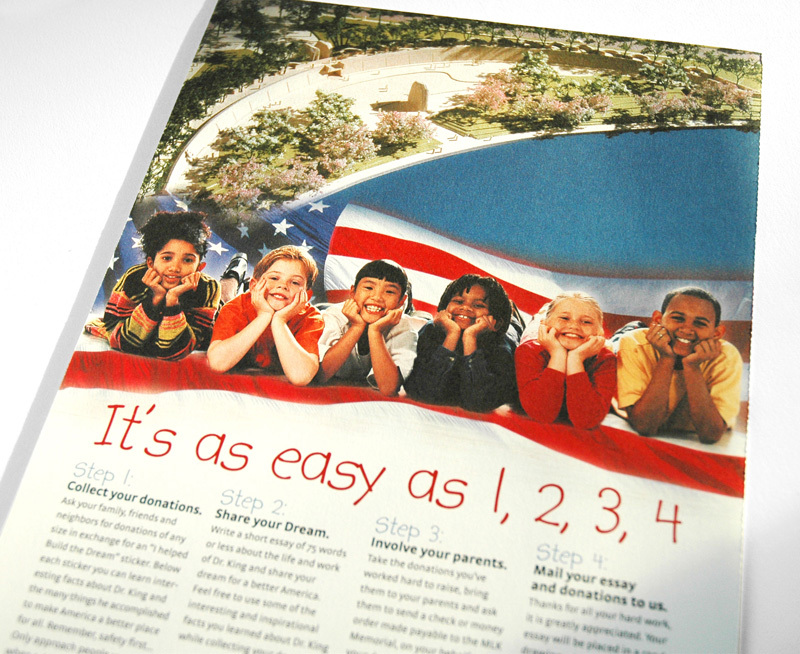 This campaign kit was designed for kids interested in helping “build the dream” and raise money for the MLK memorial in Washington, DC. 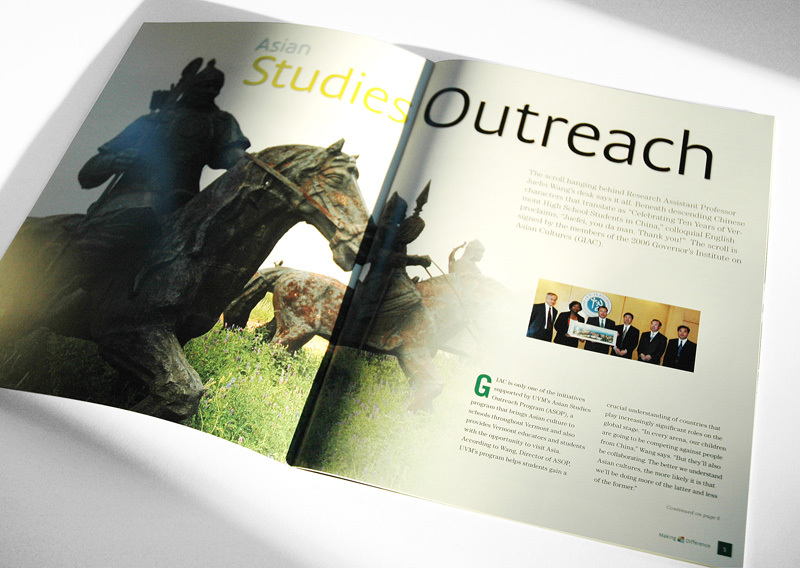 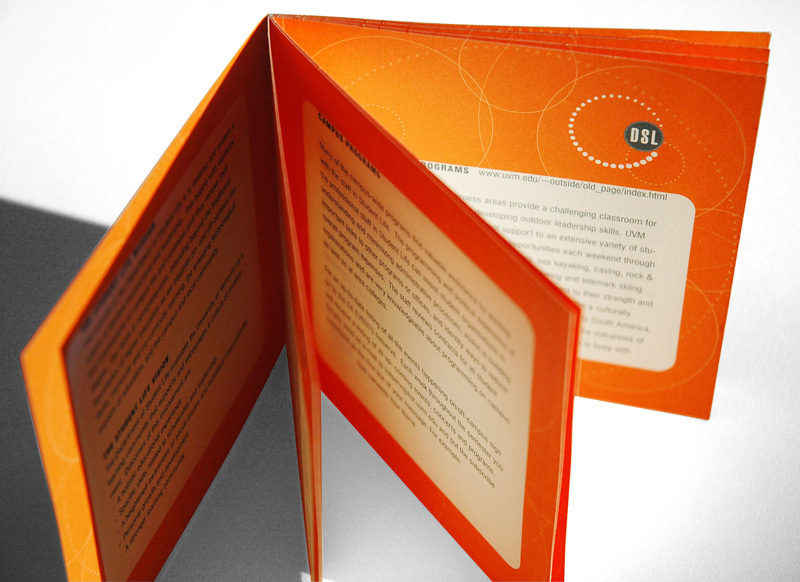 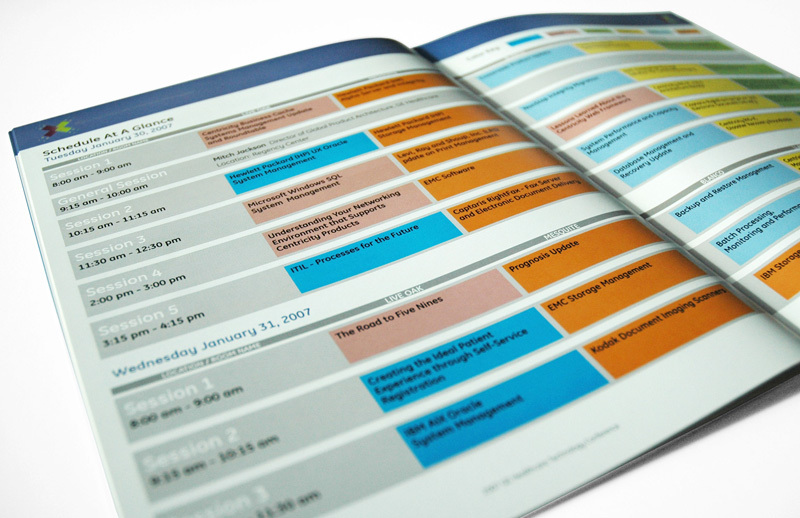 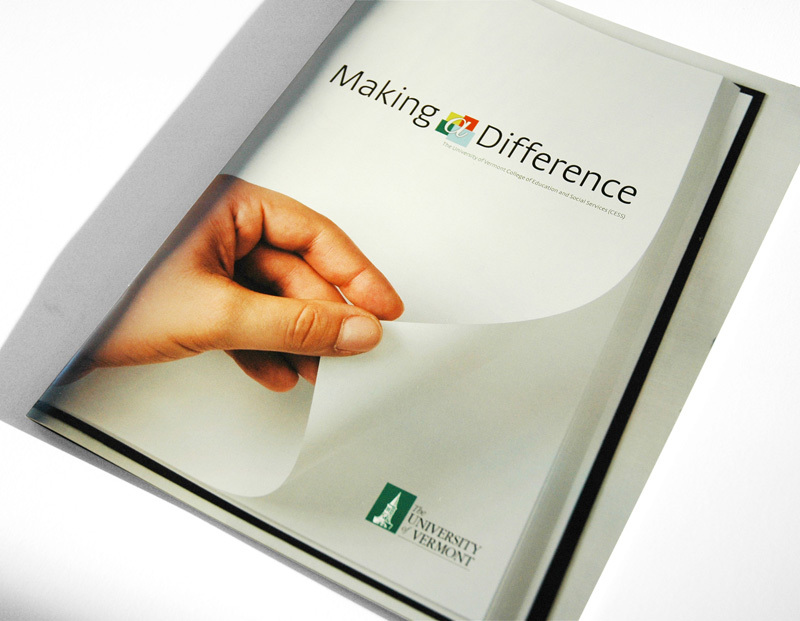 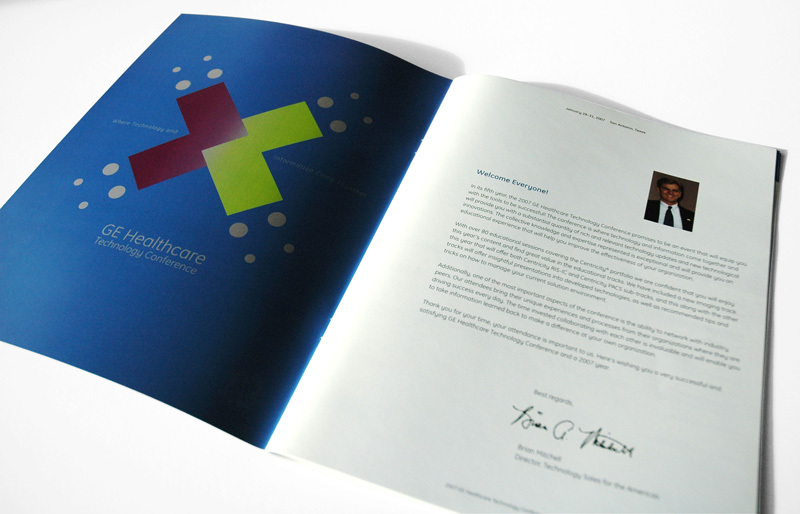 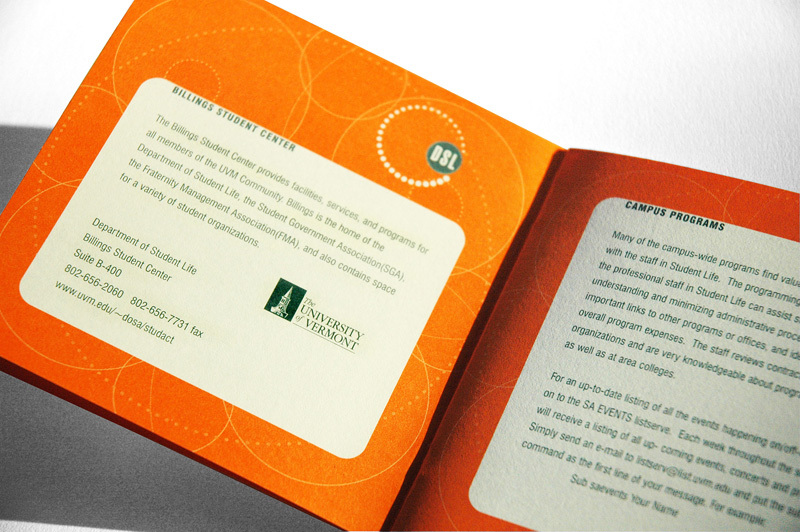 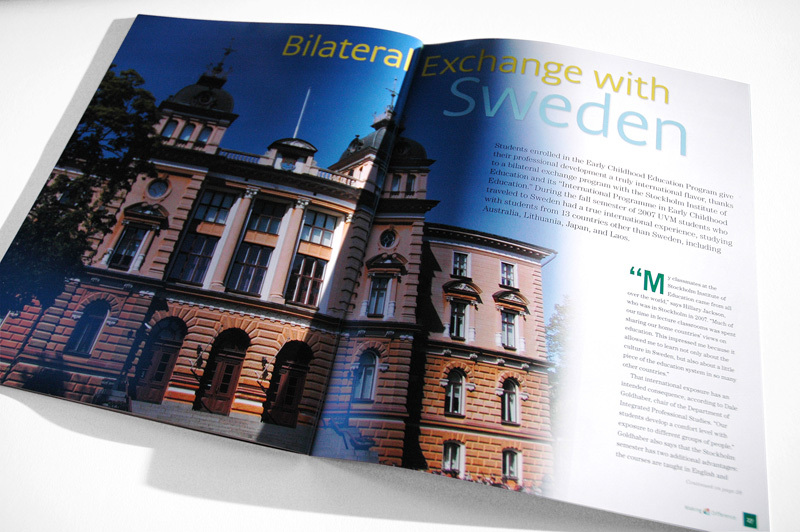 This project required the development of an identity to provide a consistent look and feel across all conference materials. 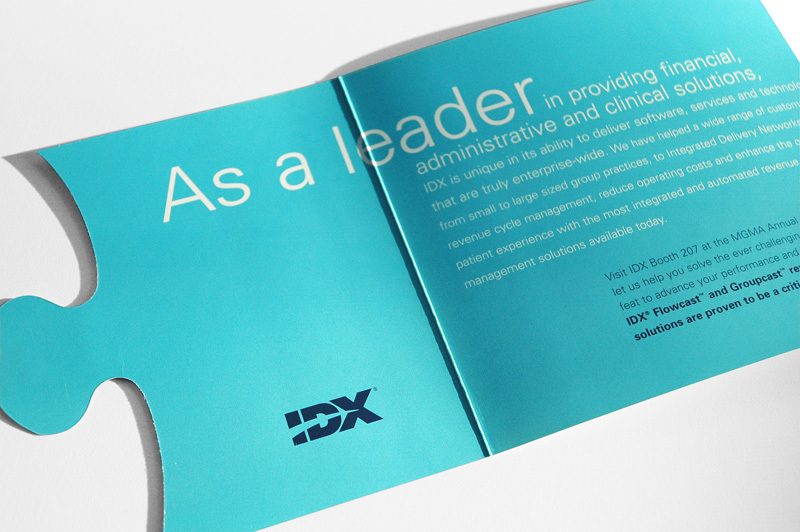 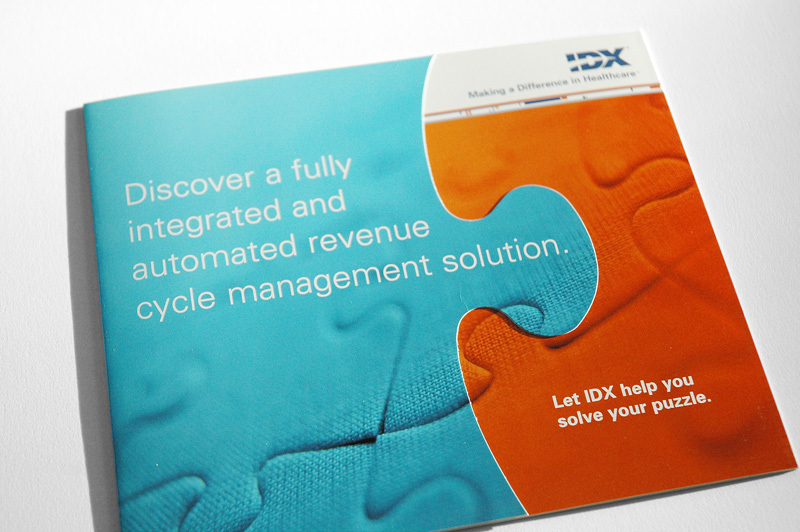 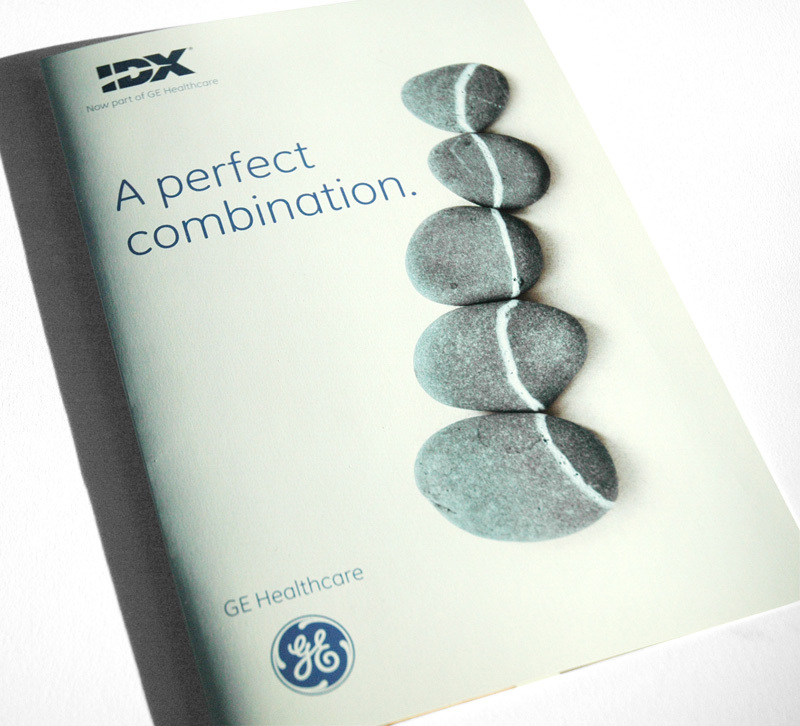 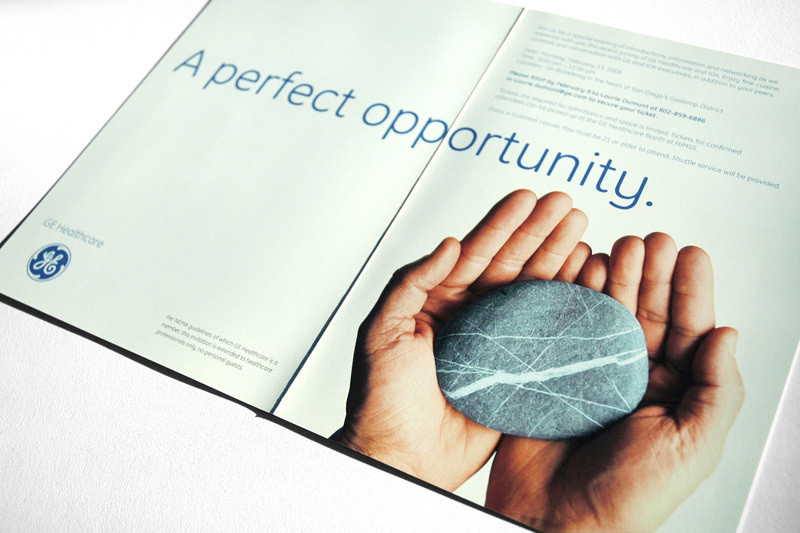 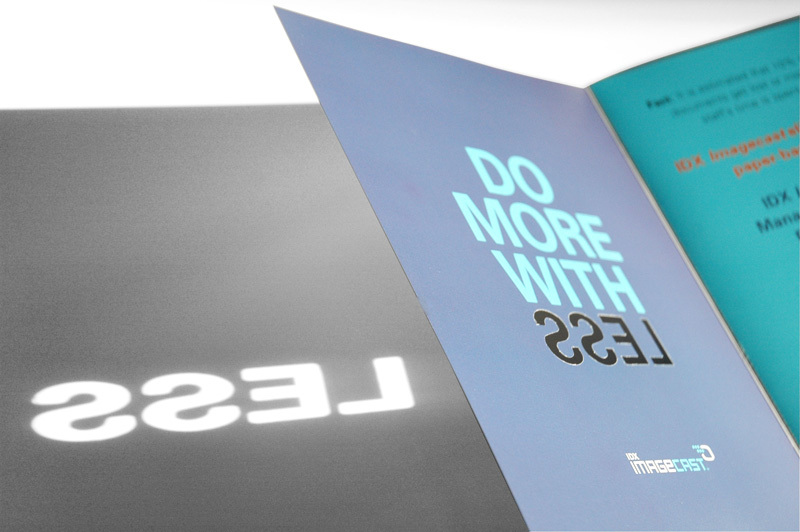 GE announced its acquisition of IDX and used this mailer to focus on opportunity. 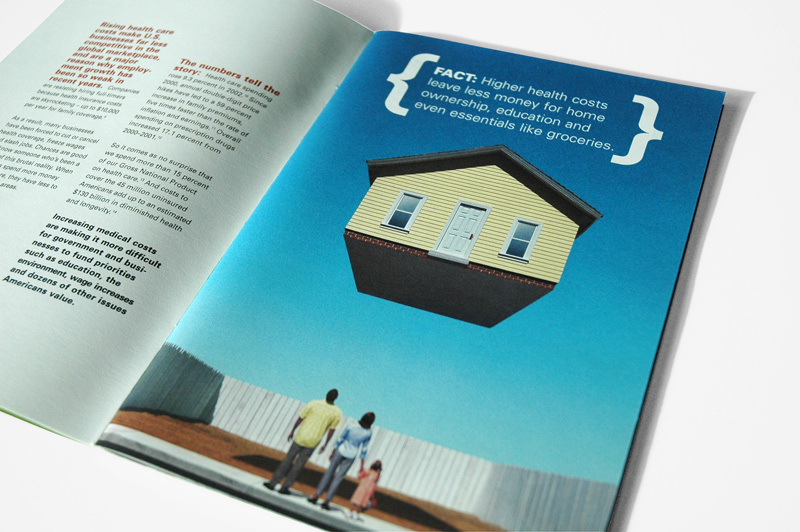 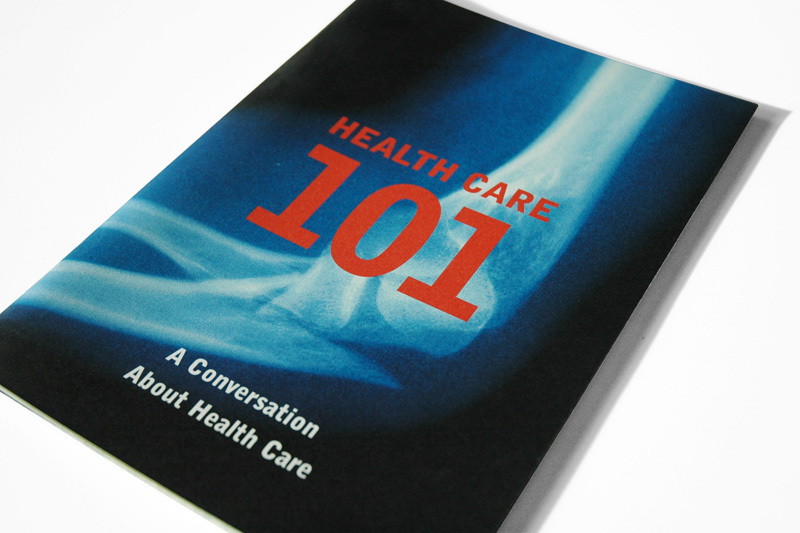 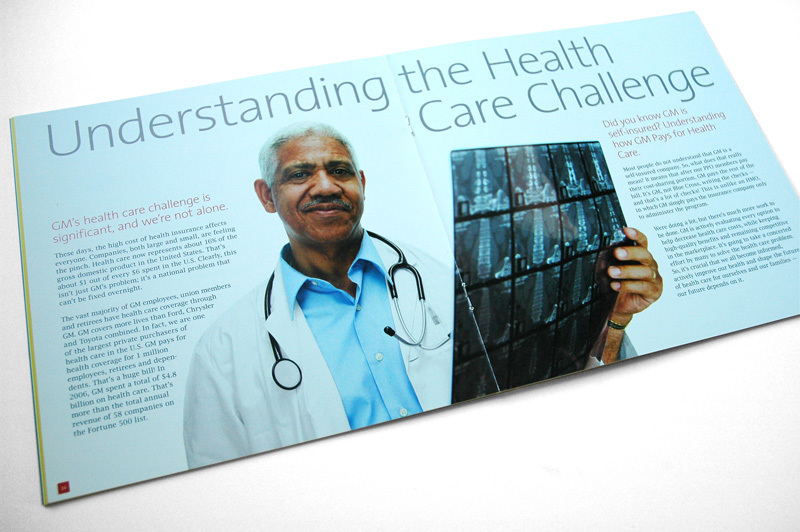 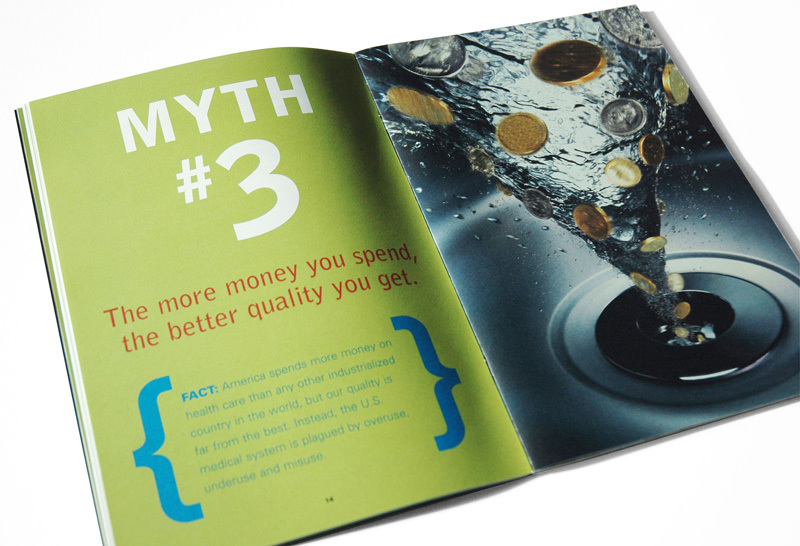 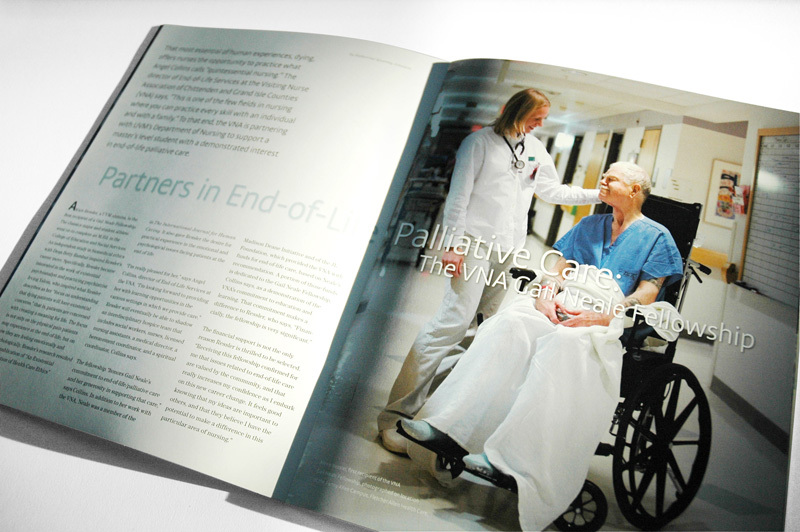 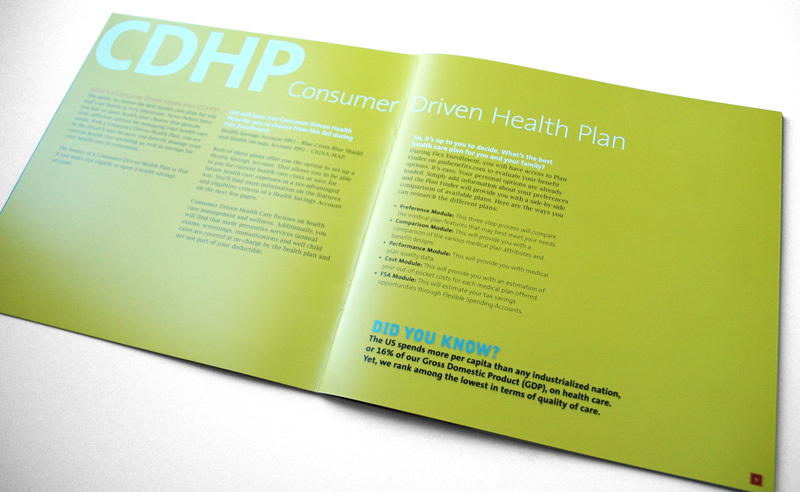 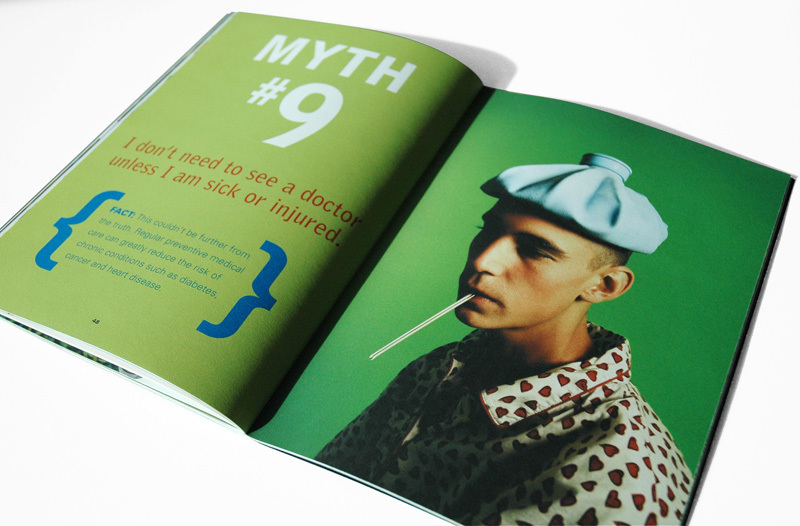 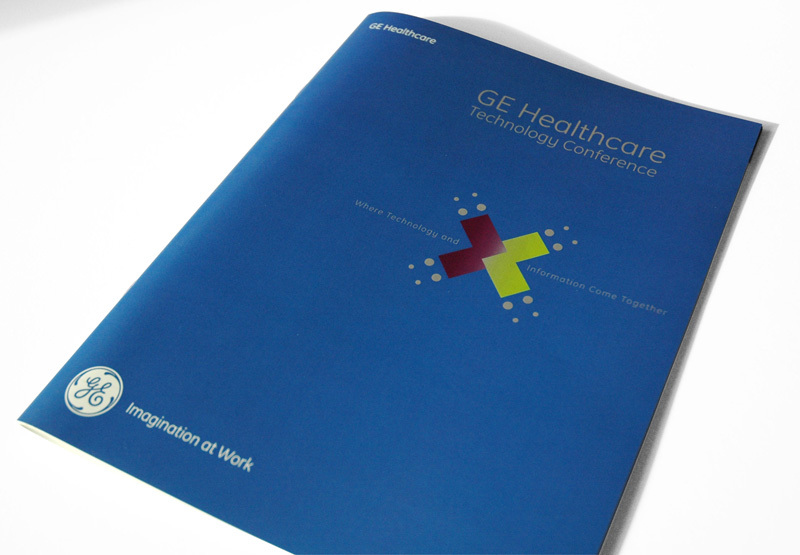 I worked closely with writers at Hass MS&L and GM Healthcare to develop a simple yet engaging look and feel for this informative magazine. 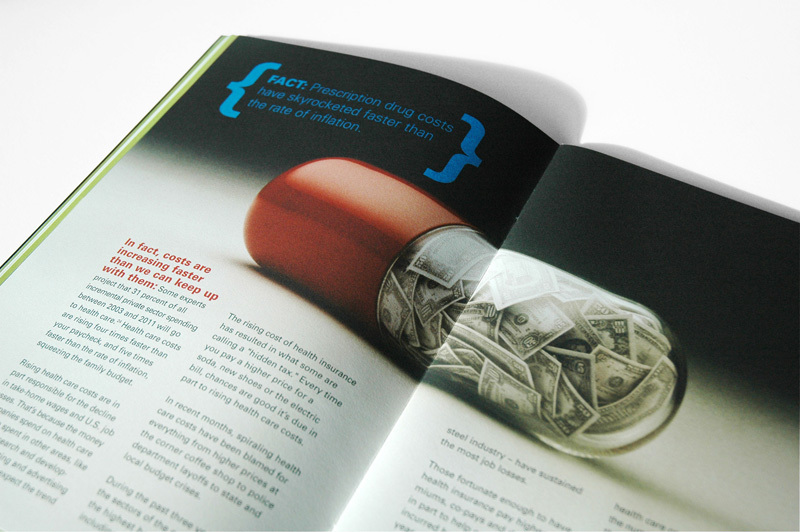 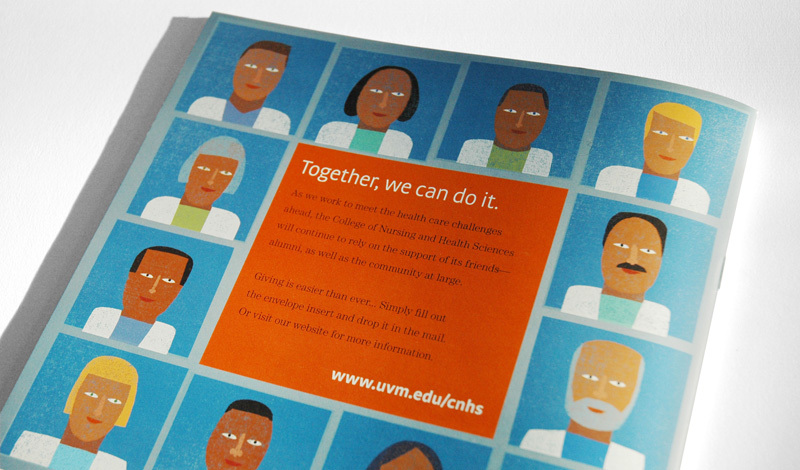 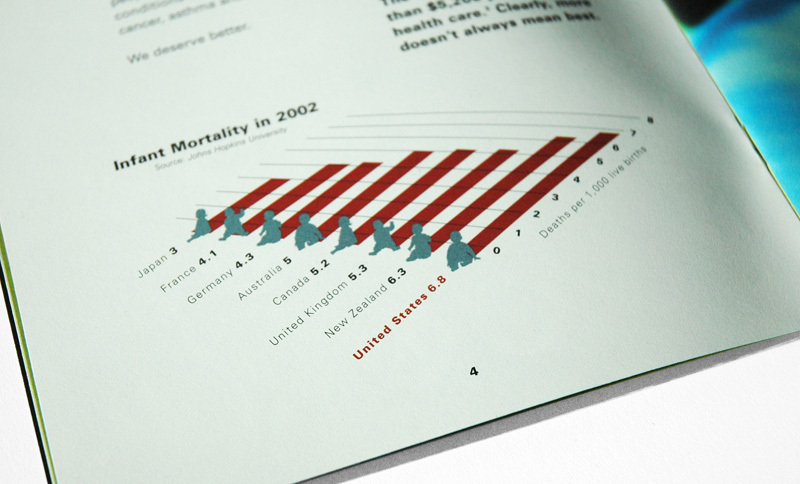 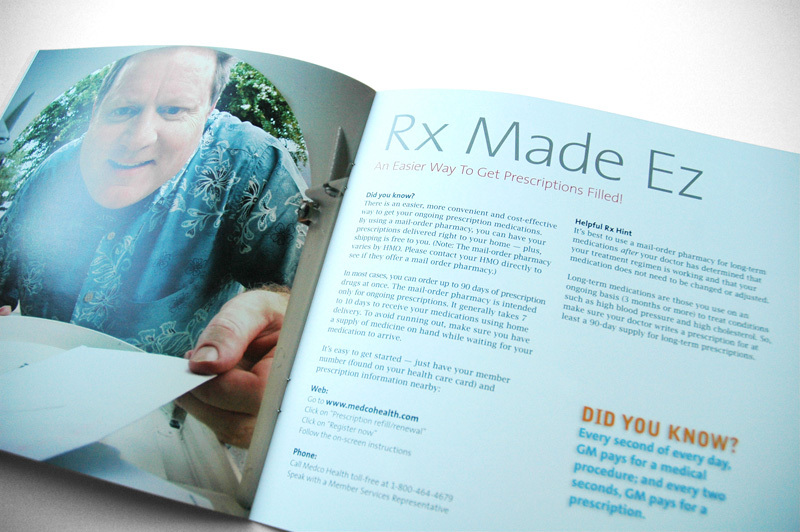 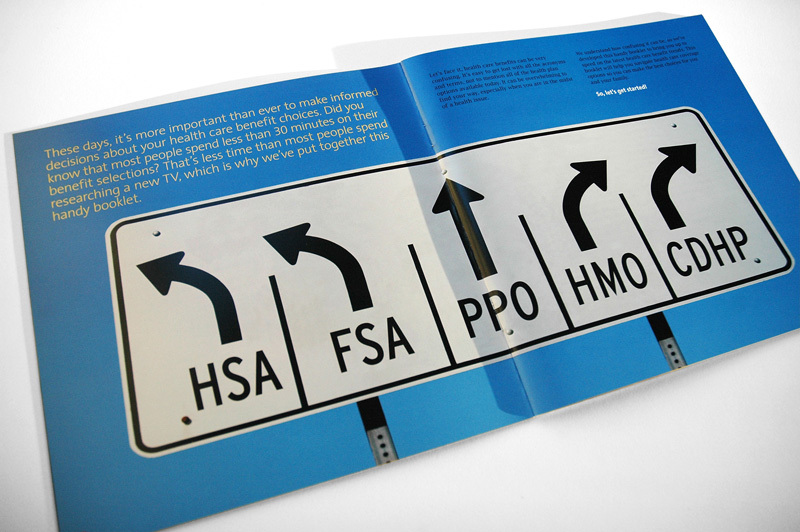 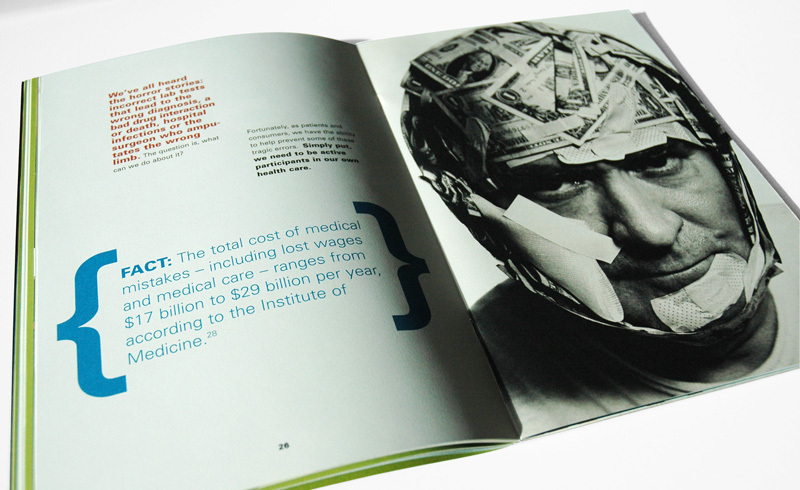 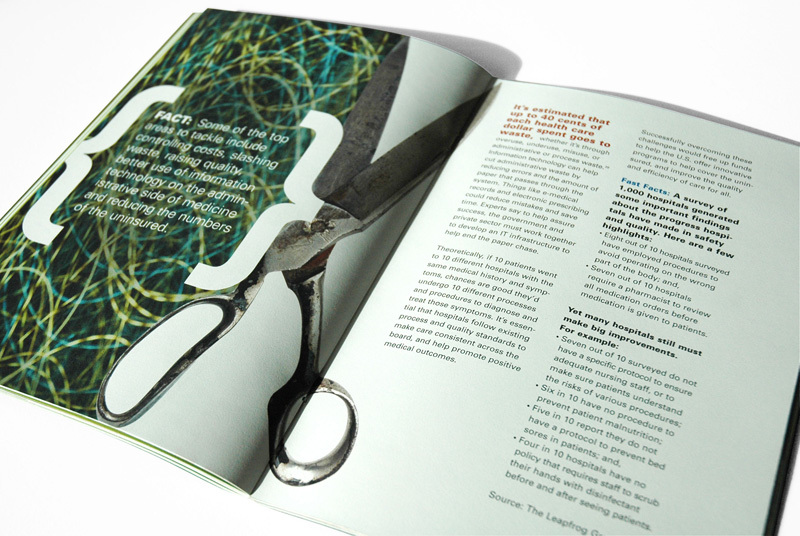 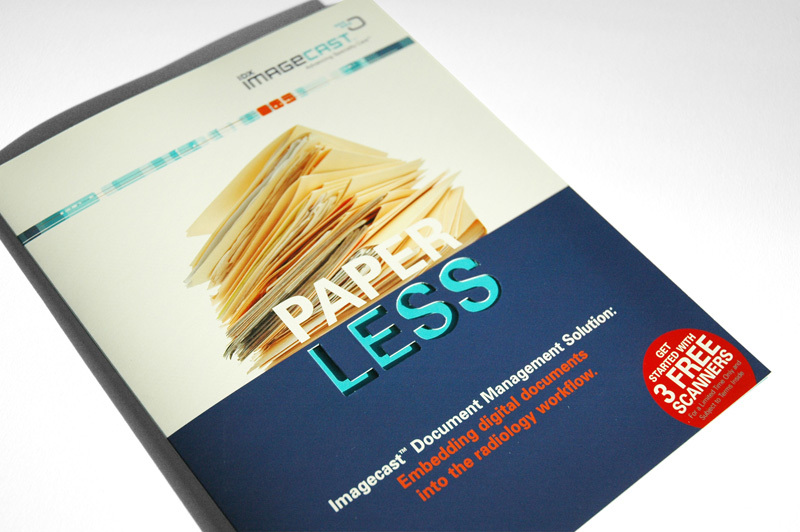 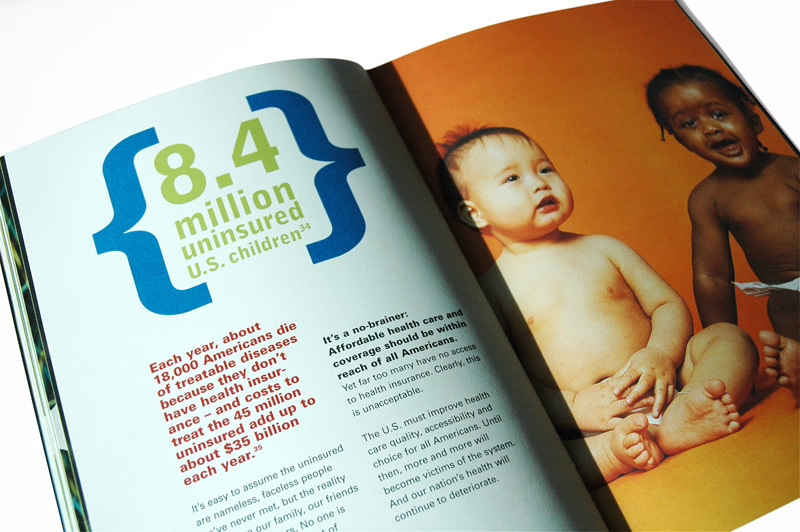 Less really is more with this die-cut promotional mailer encouraging the health-care industry to embrace a digital workflow. 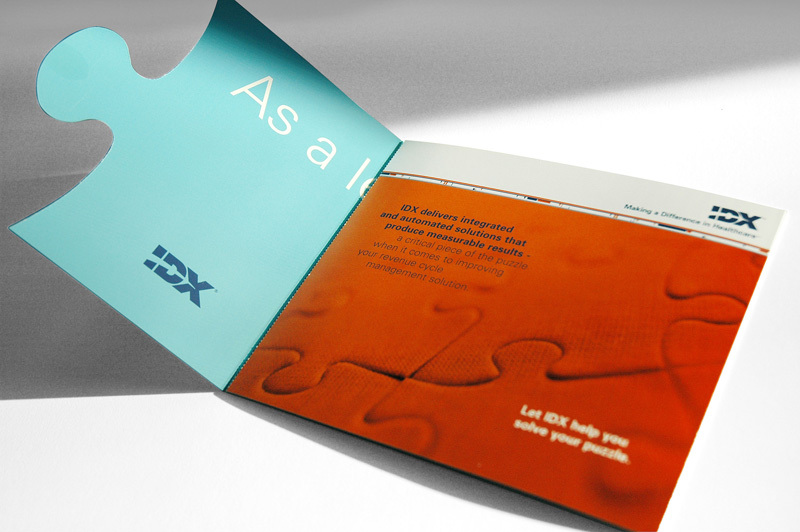 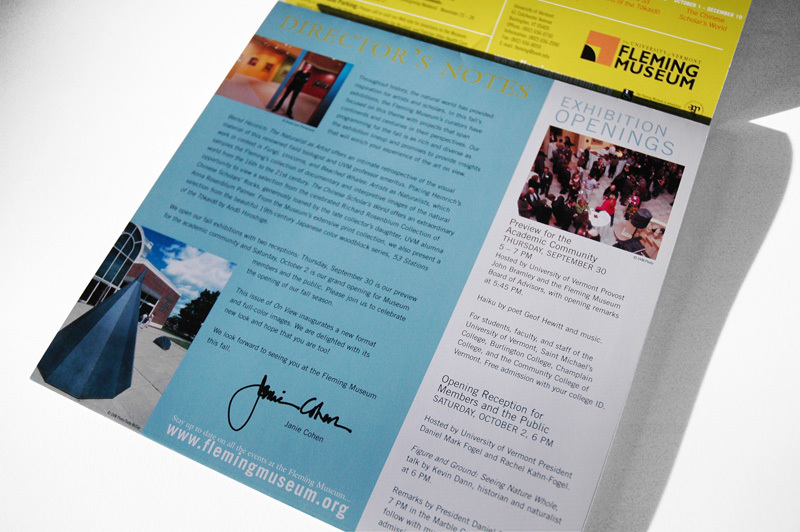 This die-cut announcement created a memorable theme for the tradeshow. 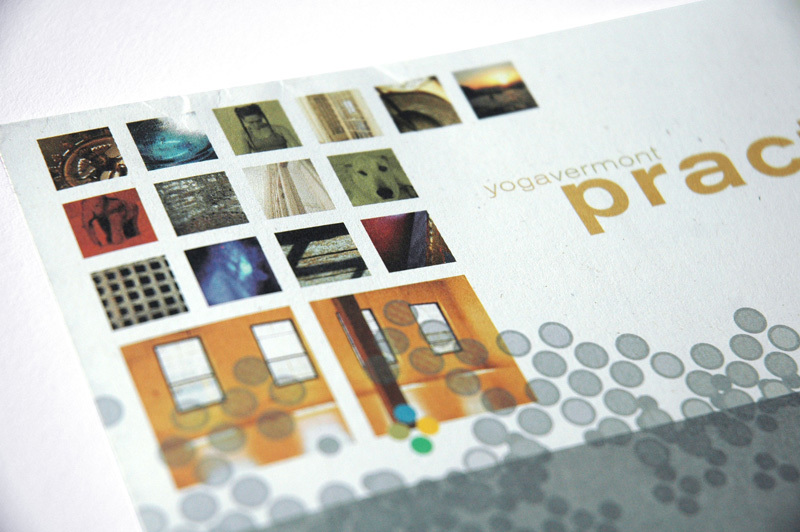 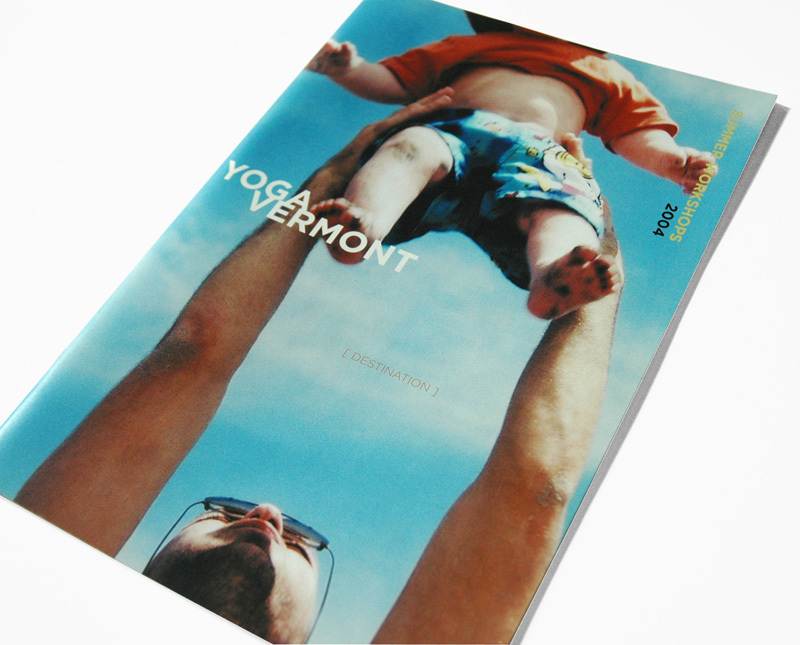 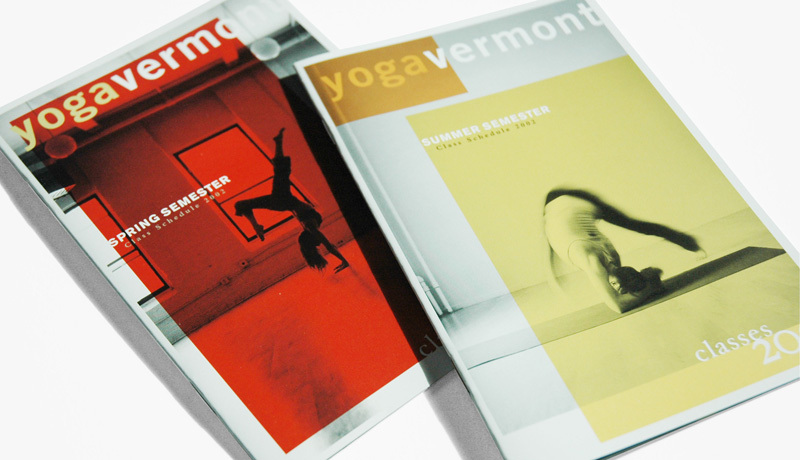 It was my pleasure to help Yoga Vermont become recognized as a world-class yoga studio. 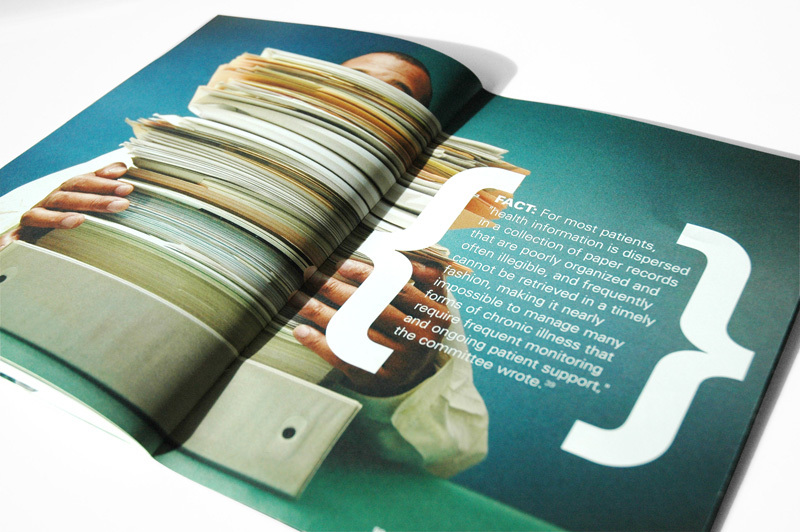 This was work that never felt like work. 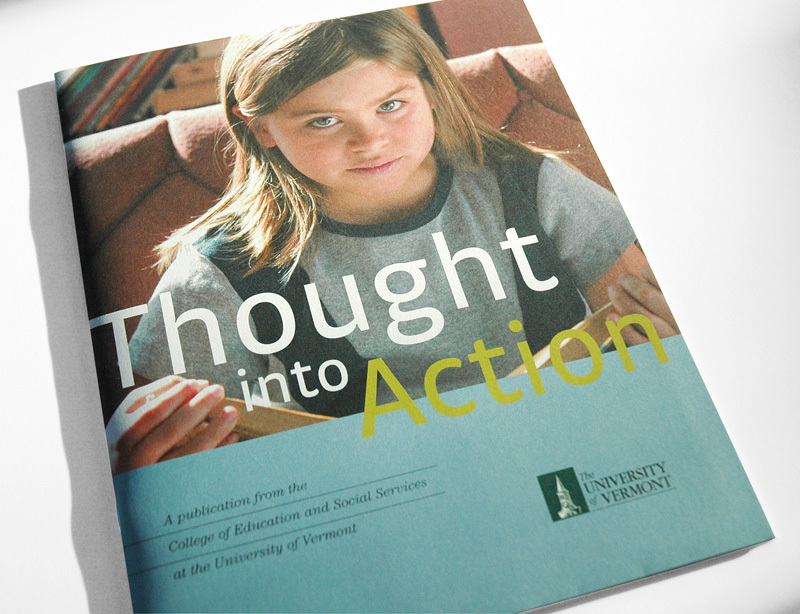 This publication introduced a new dean and her vision for the College of Education and Social Services. 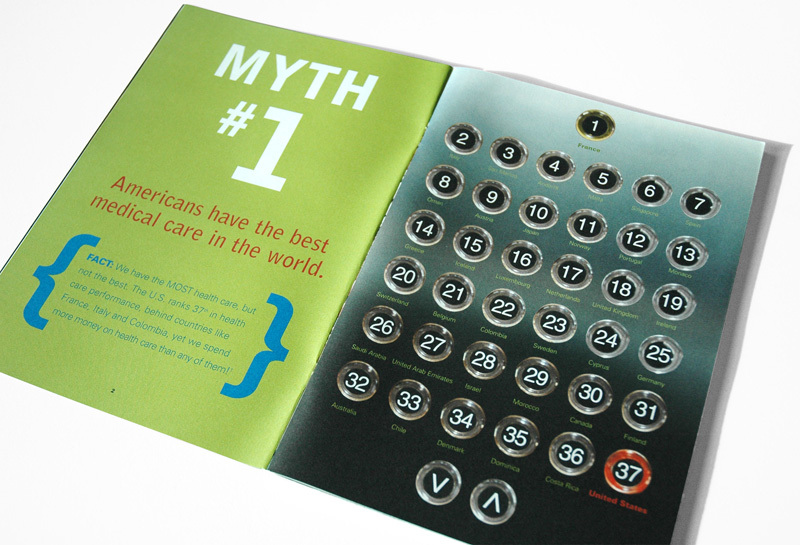 Nurses make quick and insightful decisions while smiling. 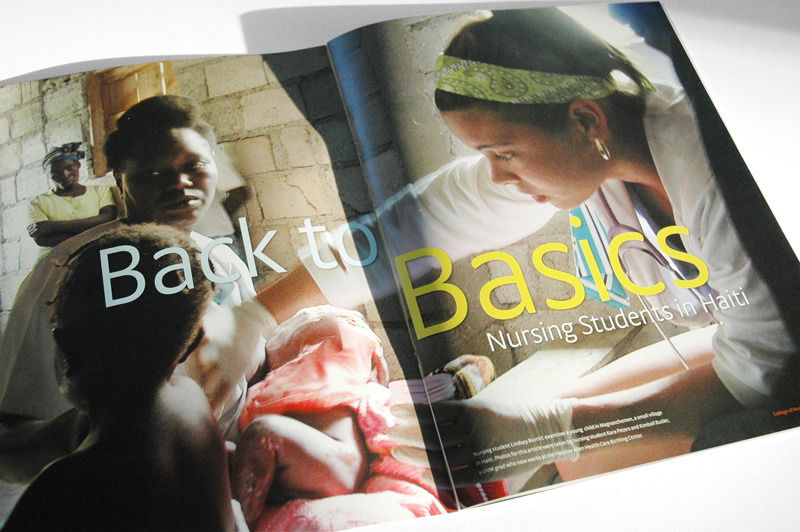 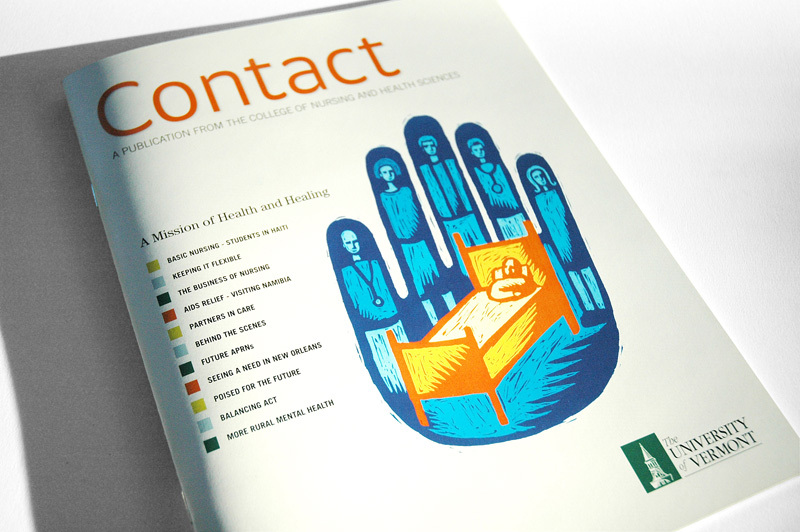 Nurses also make great clients, I’ve had the pleasure of working closely with The College of Nursing and Health Sciences on numerous publications. 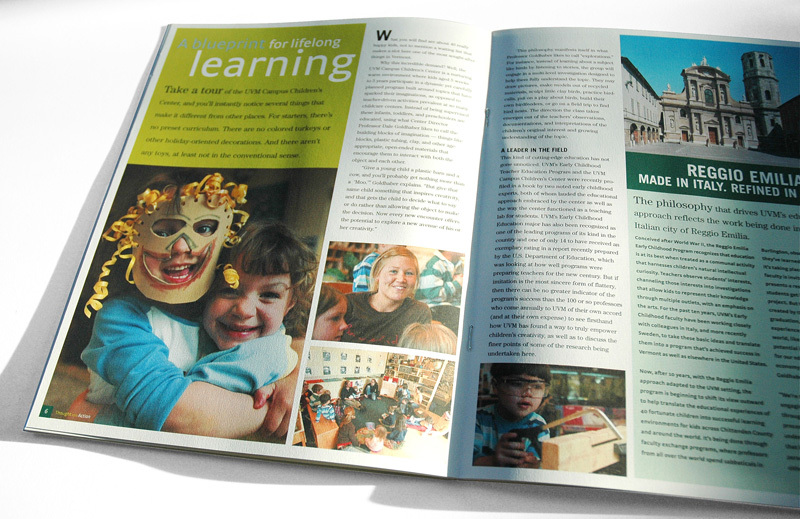 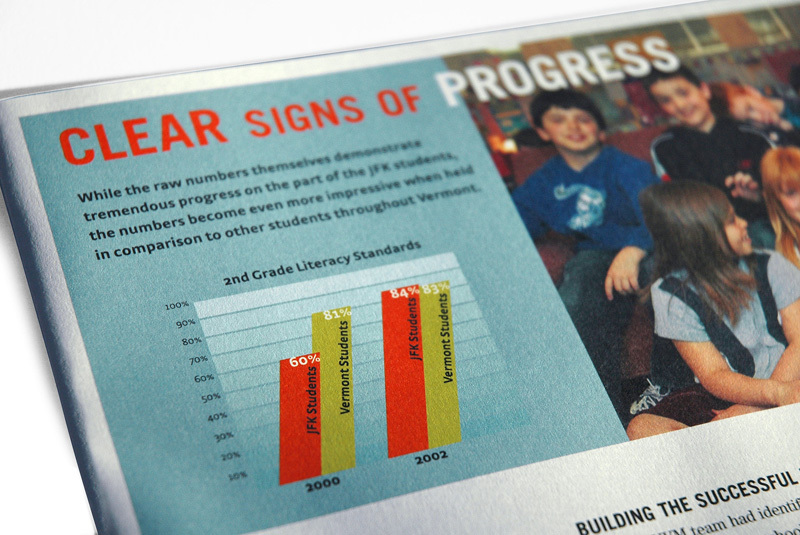 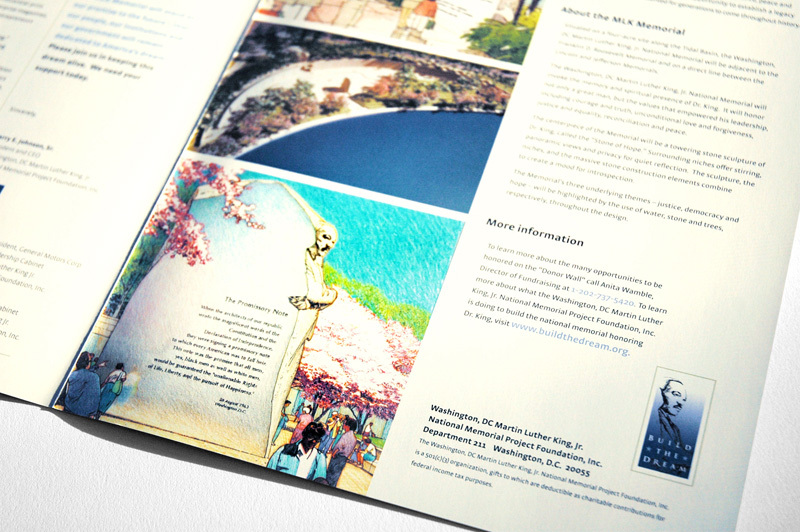 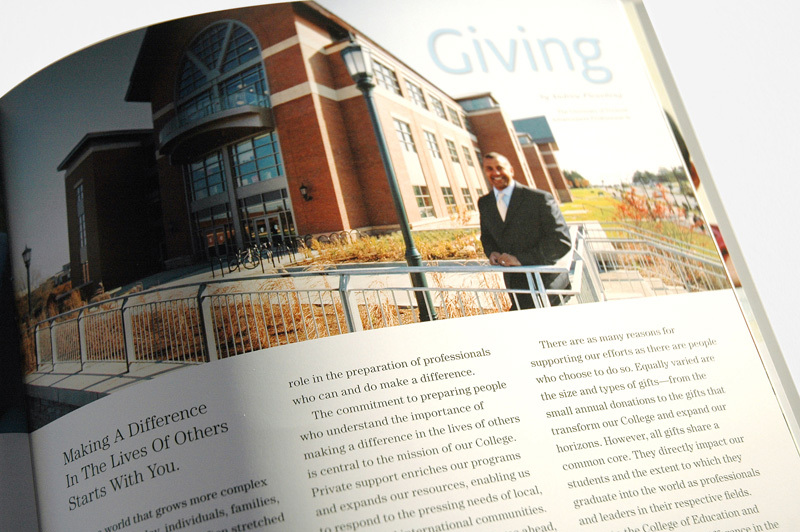 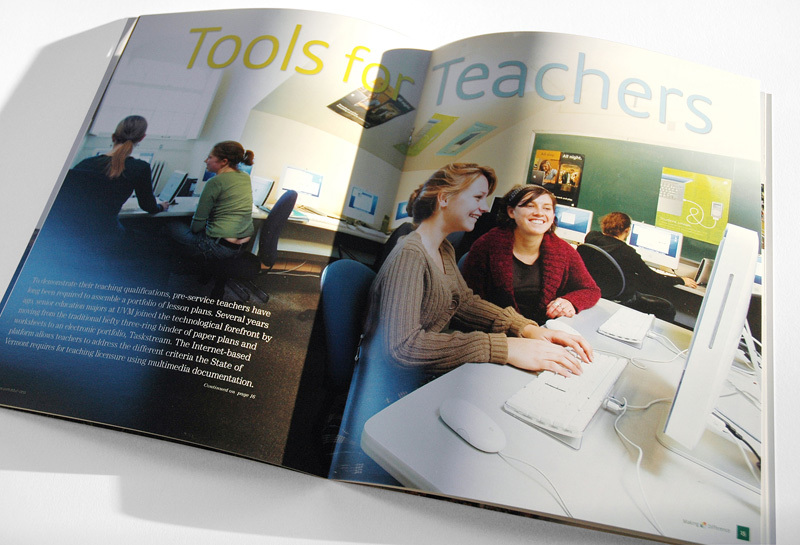 The College of Education and Social Services wanted an uncoated and honest approach, this magazine captures the dedication and warmth of both students and faculty. 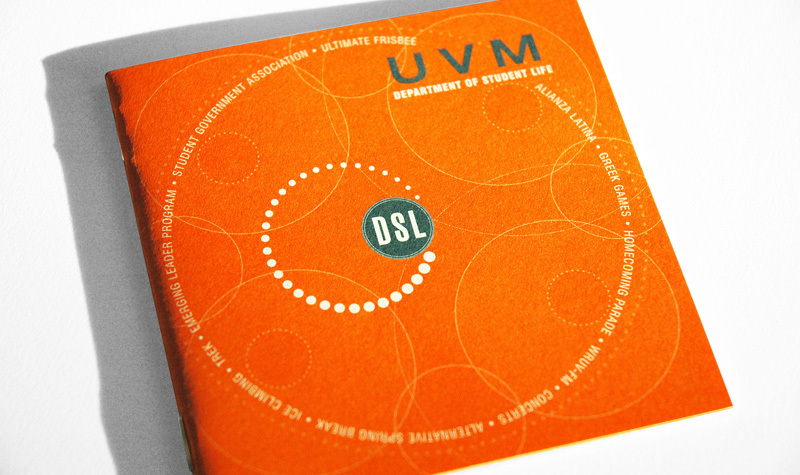 A unique alternative to a traditional brochure, this funky quick-reference guide points students to on-campus activities and programs offered by the Department of Student Life.